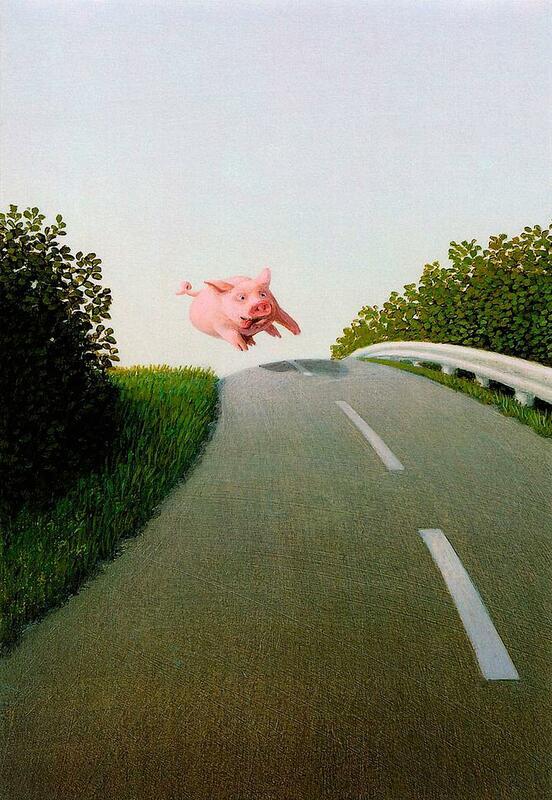 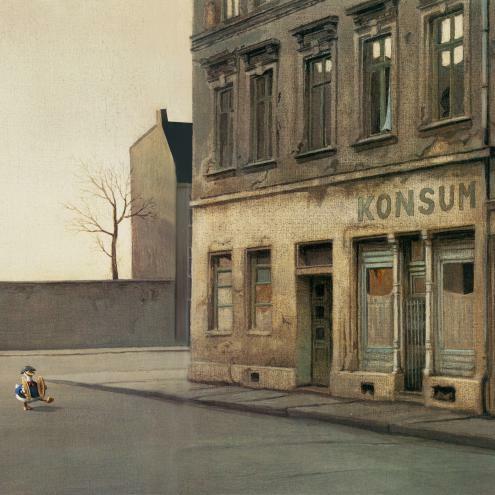 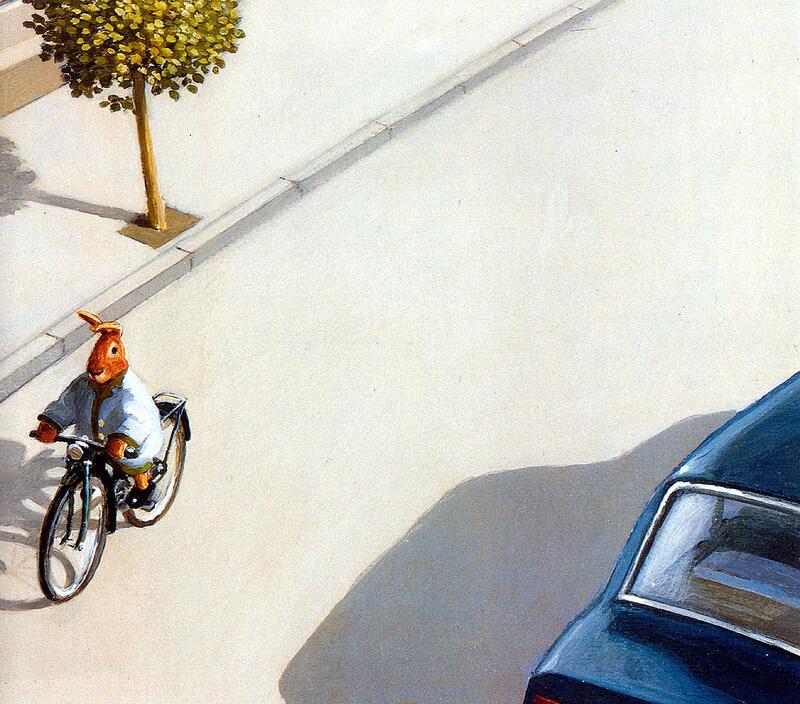 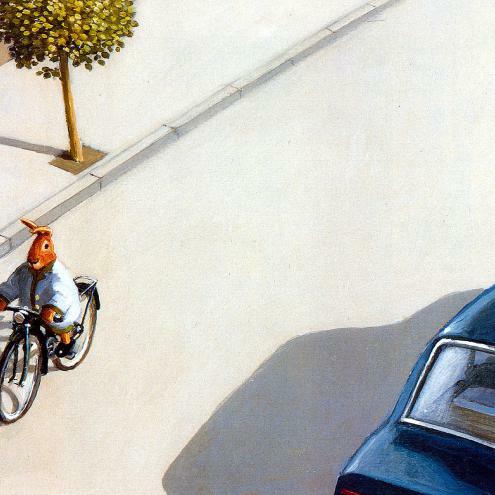 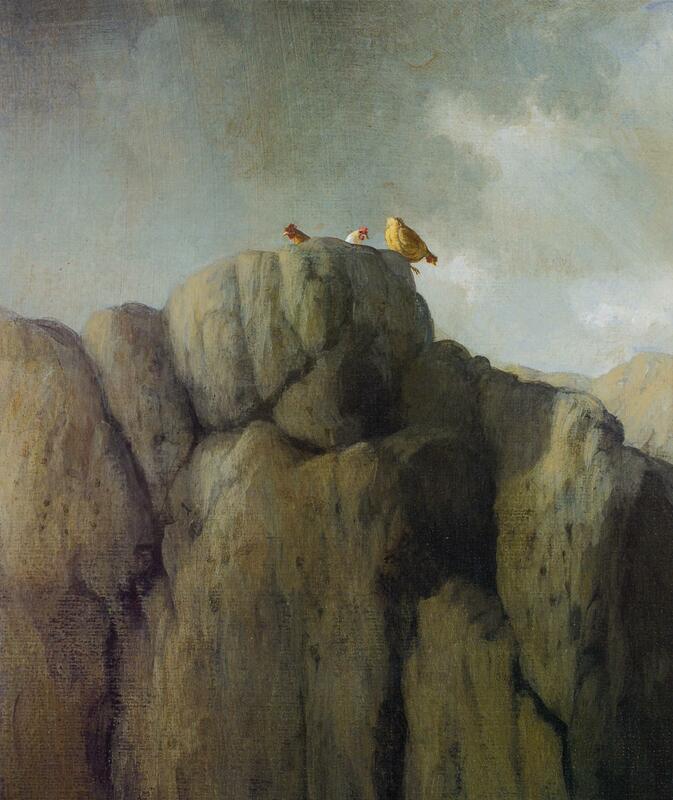 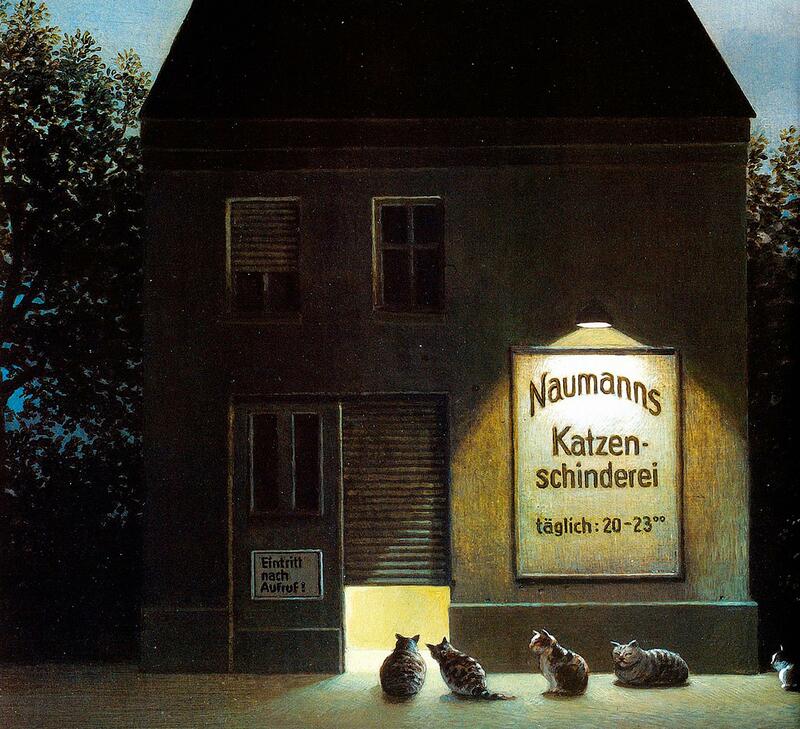 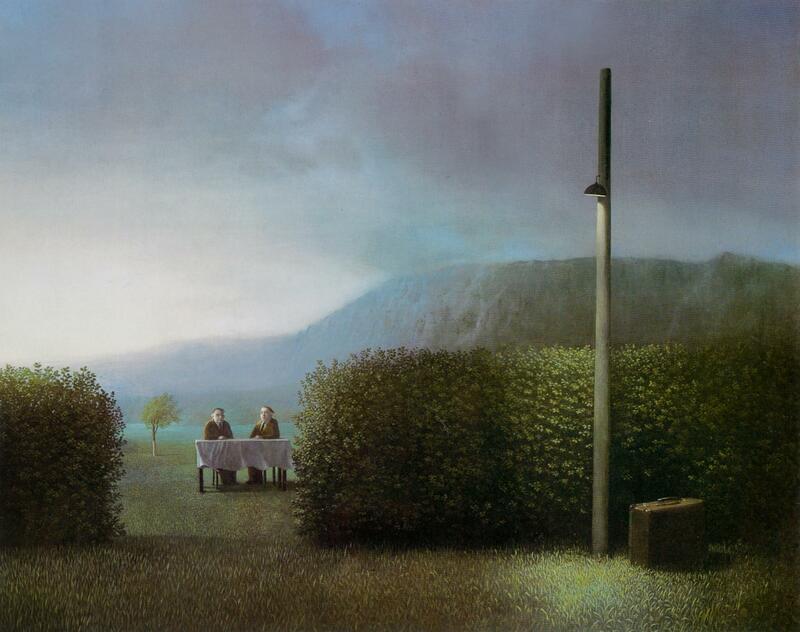 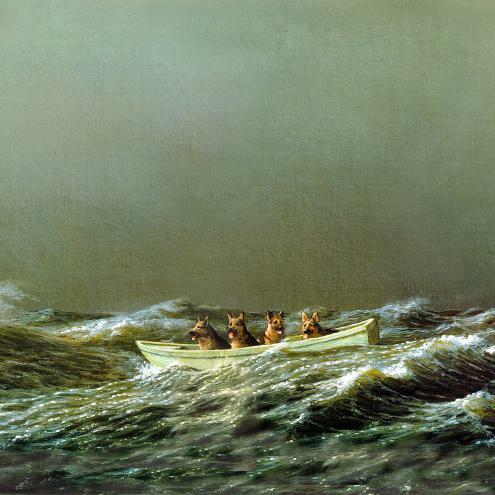 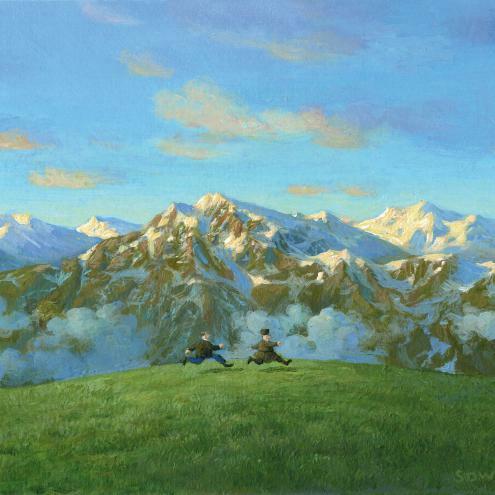 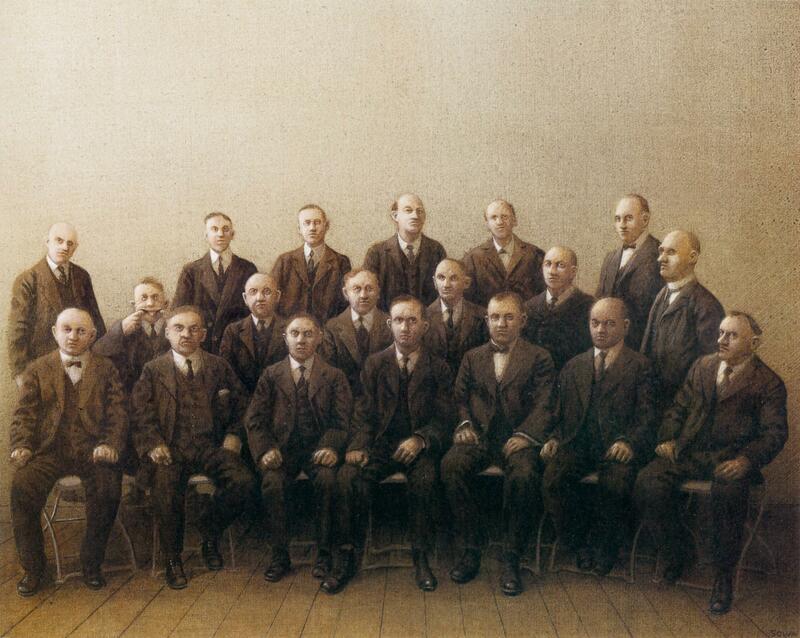 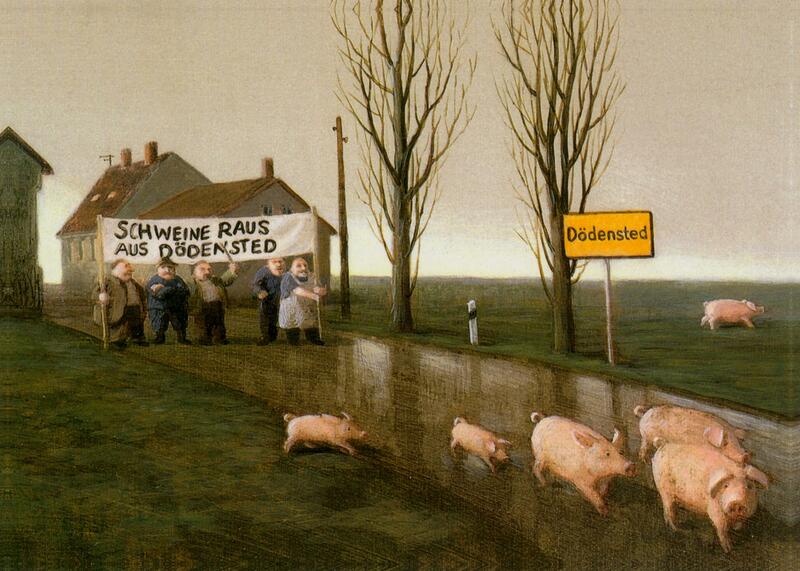 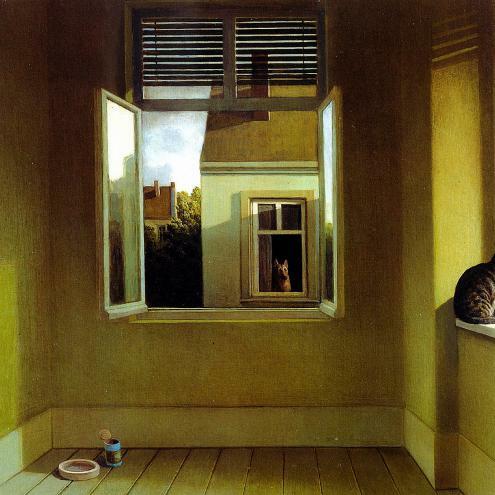 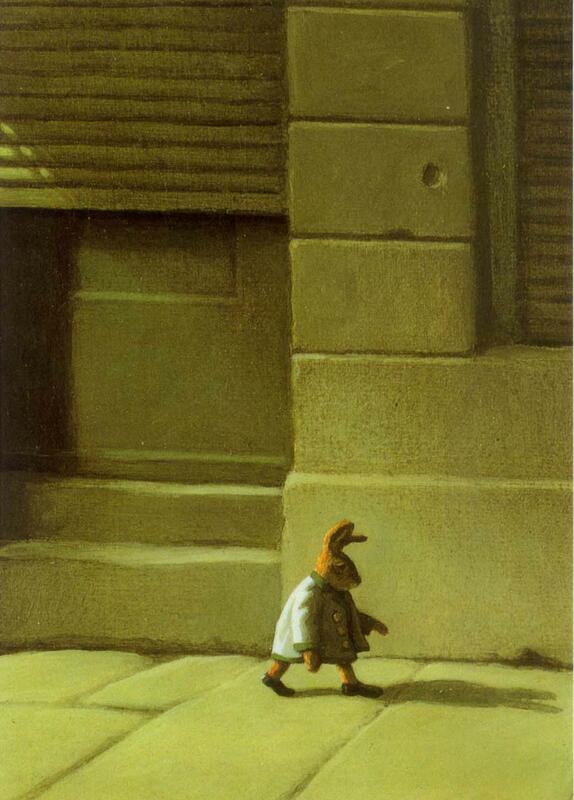 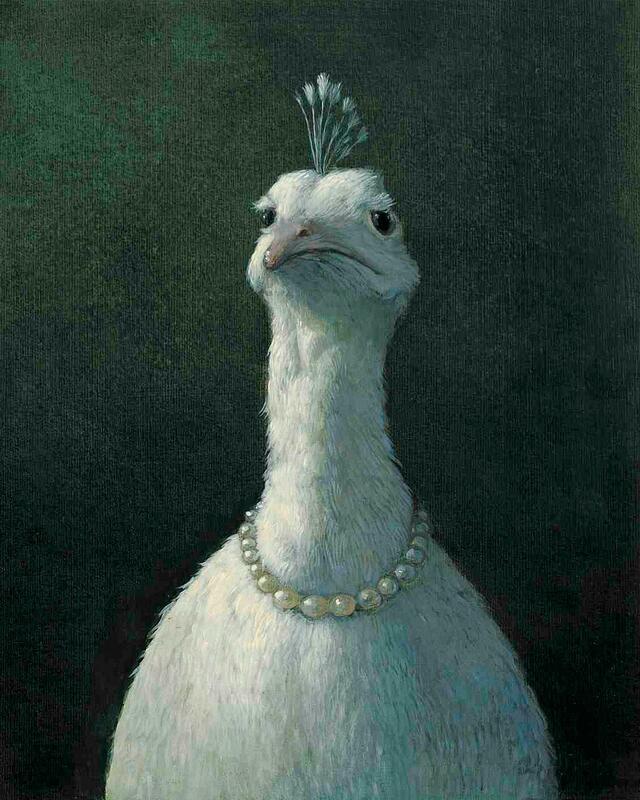 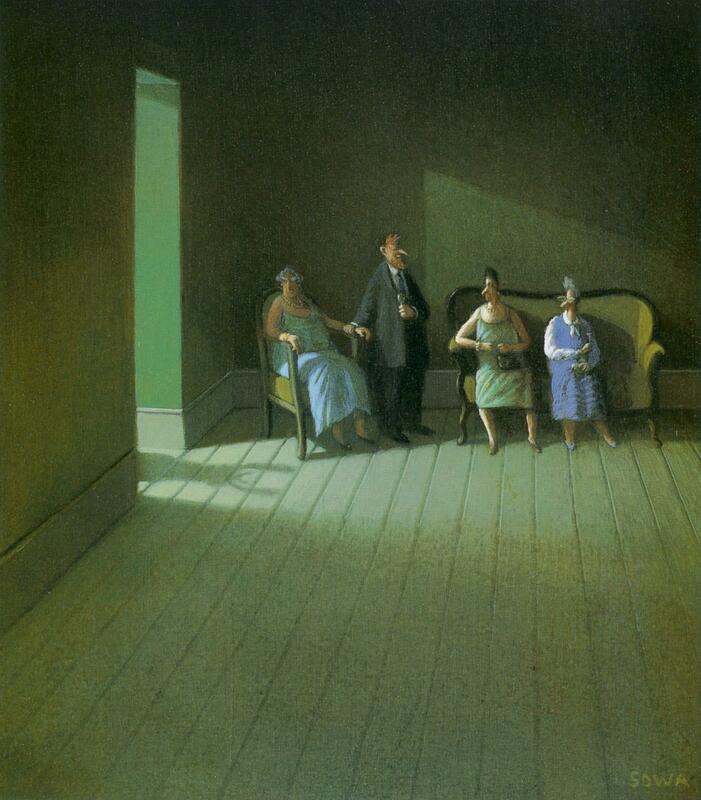 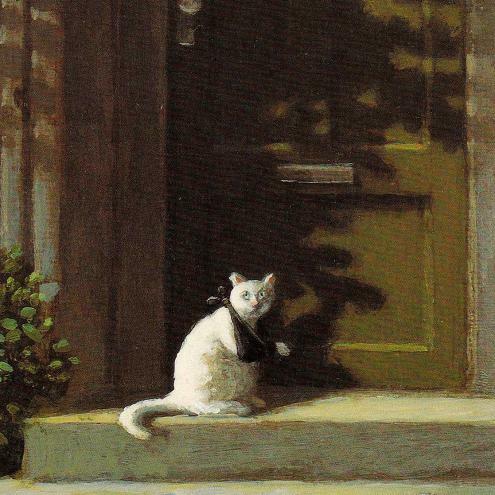 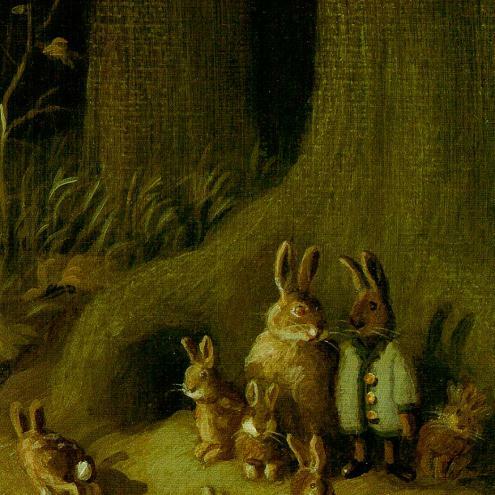 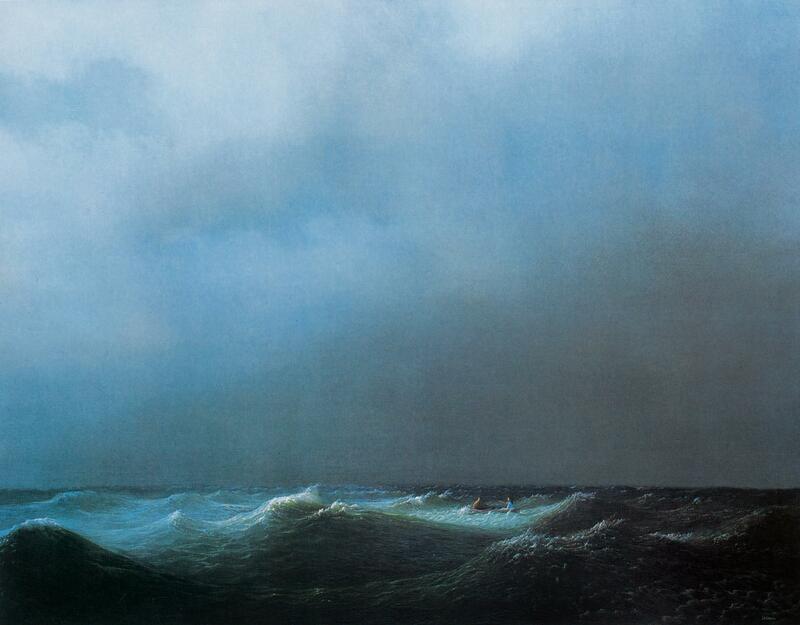 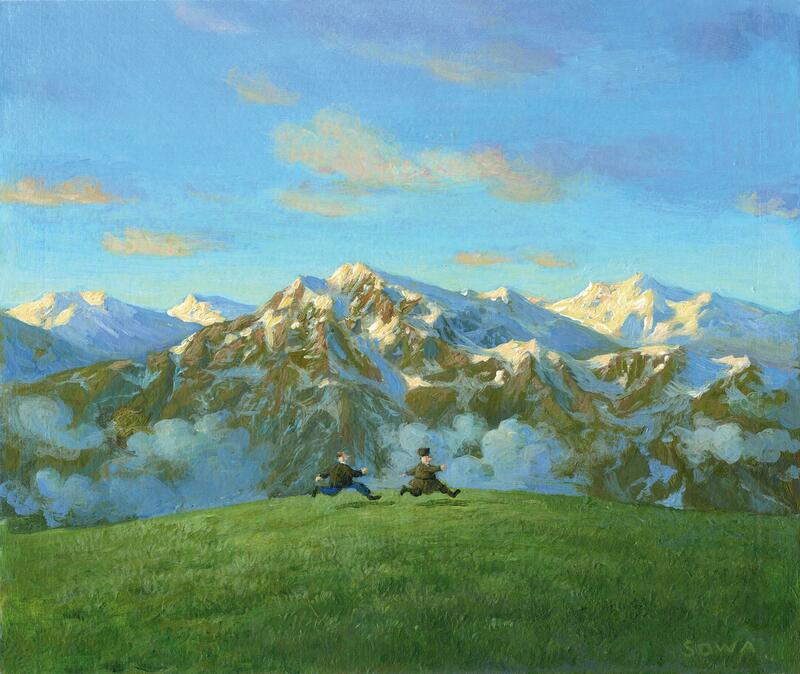 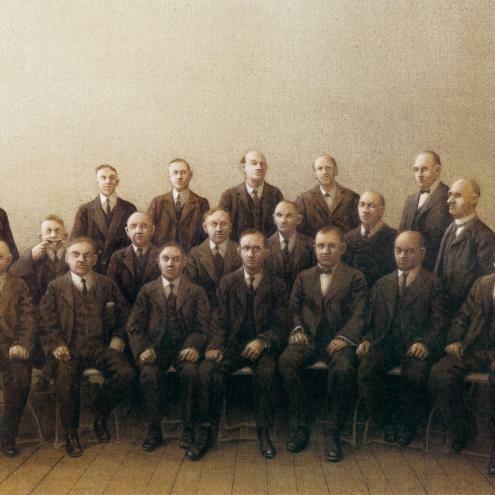 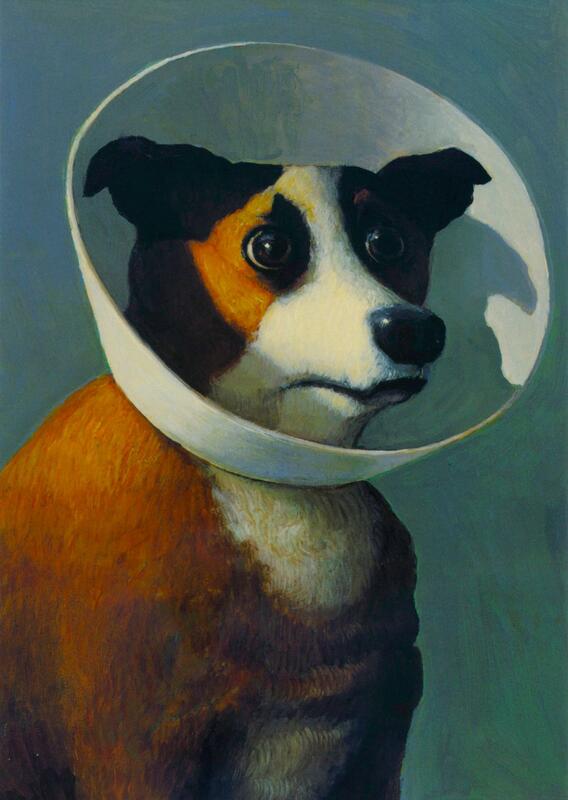 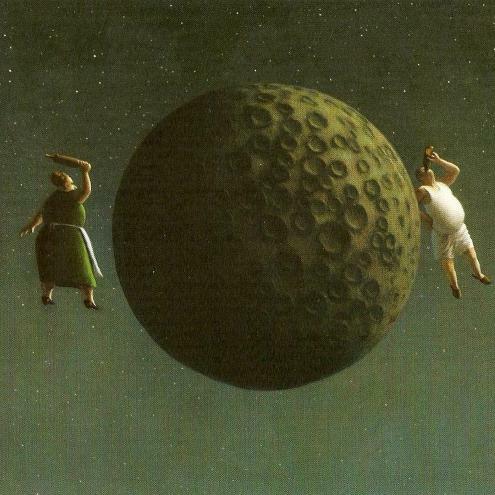 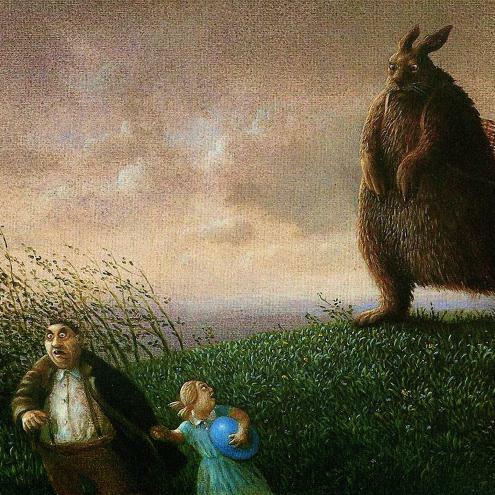 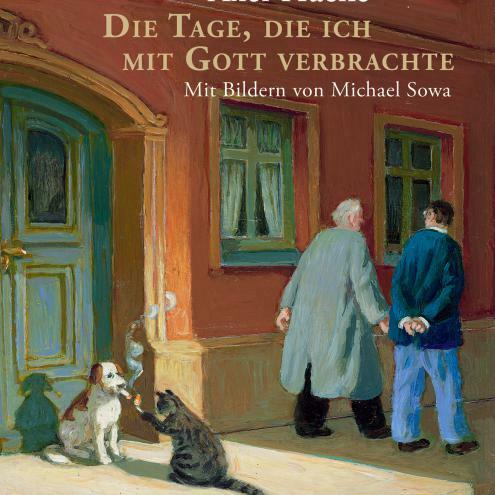 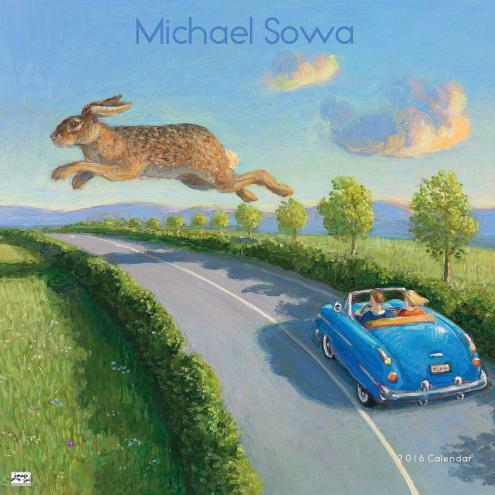 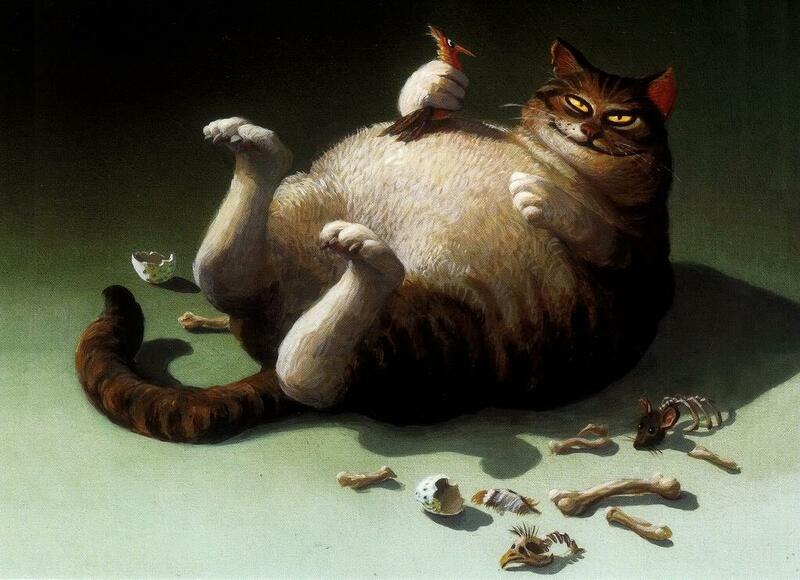 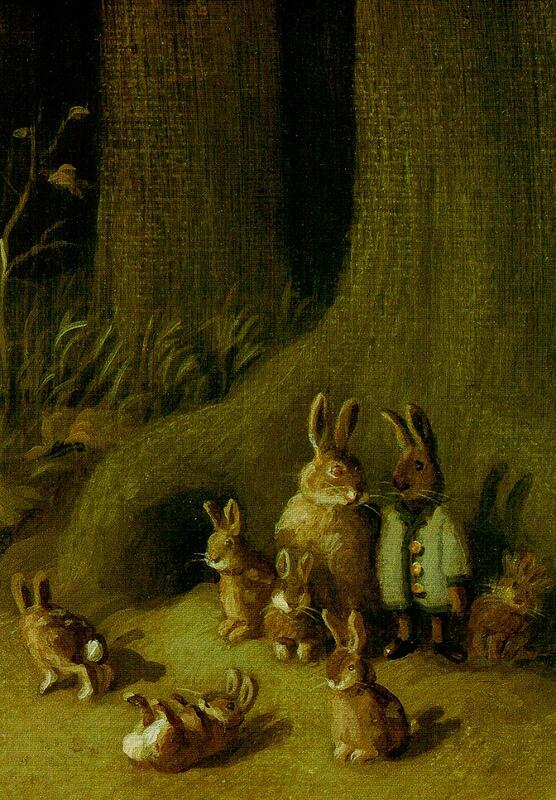 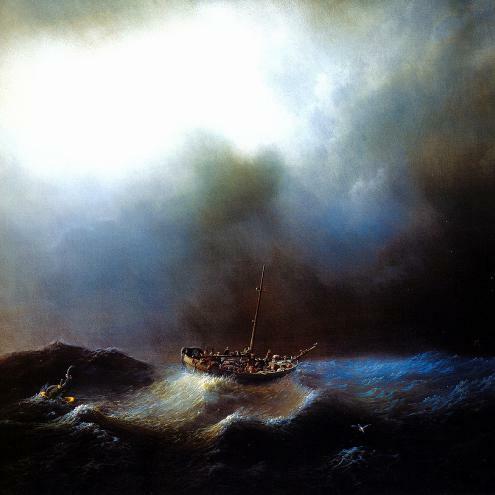 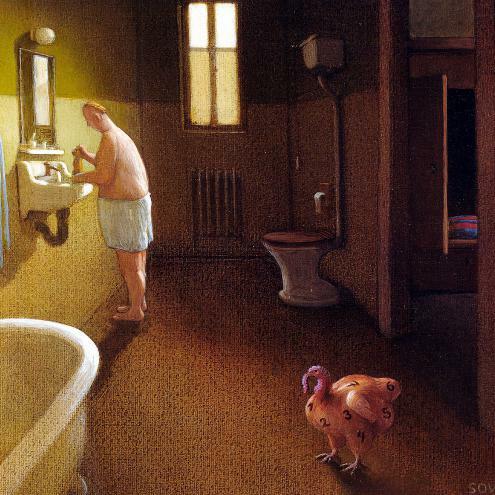 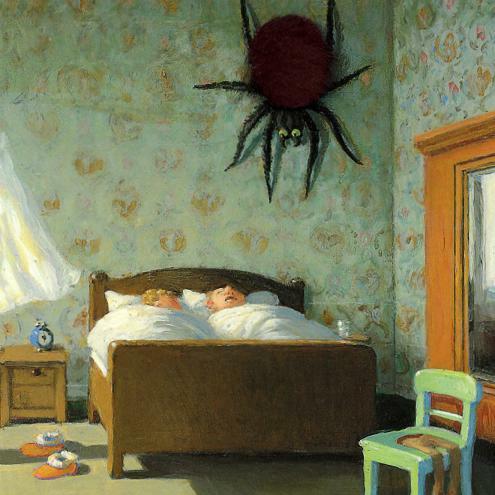 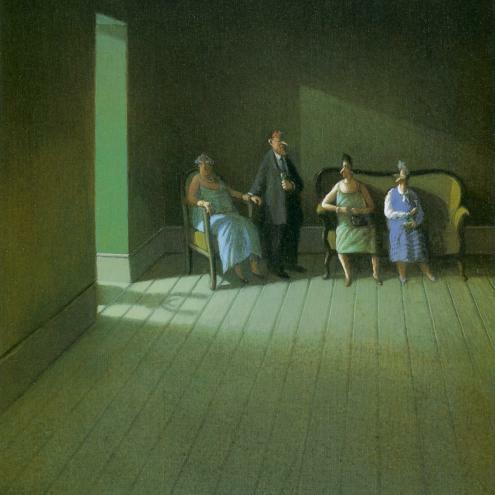 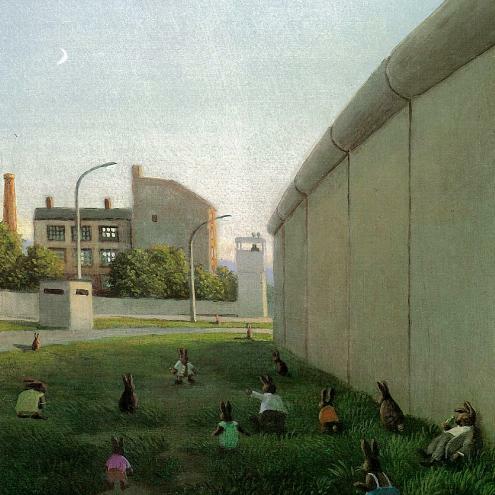 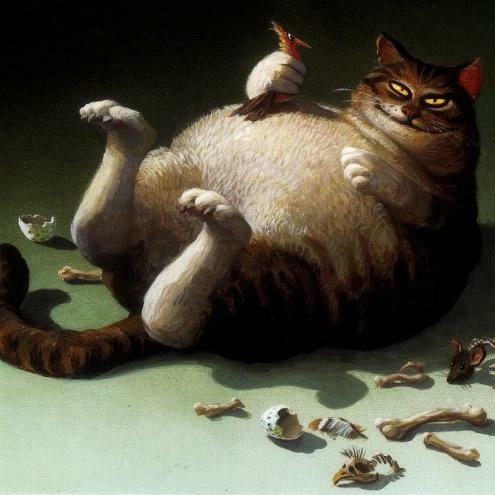 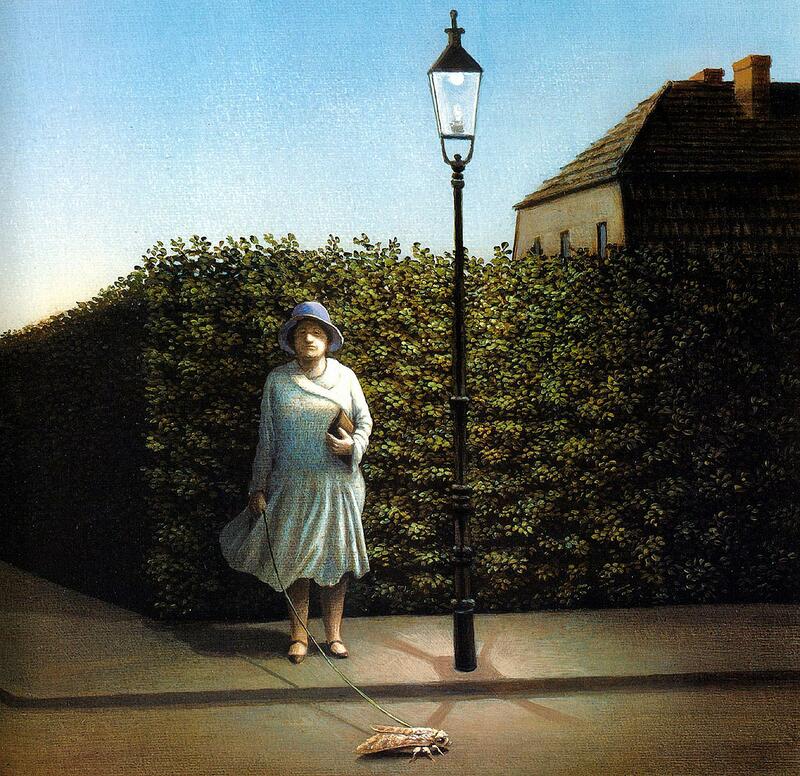 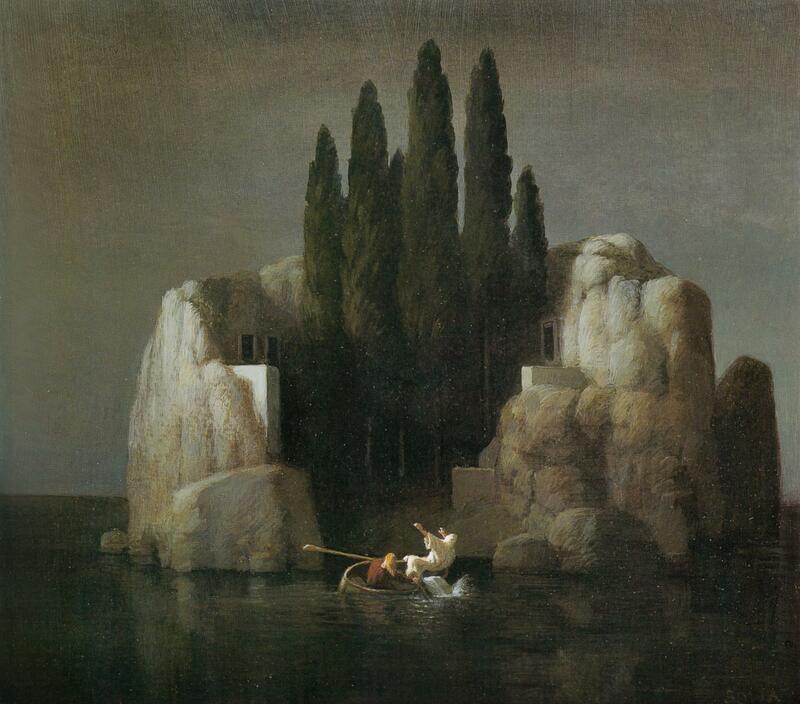 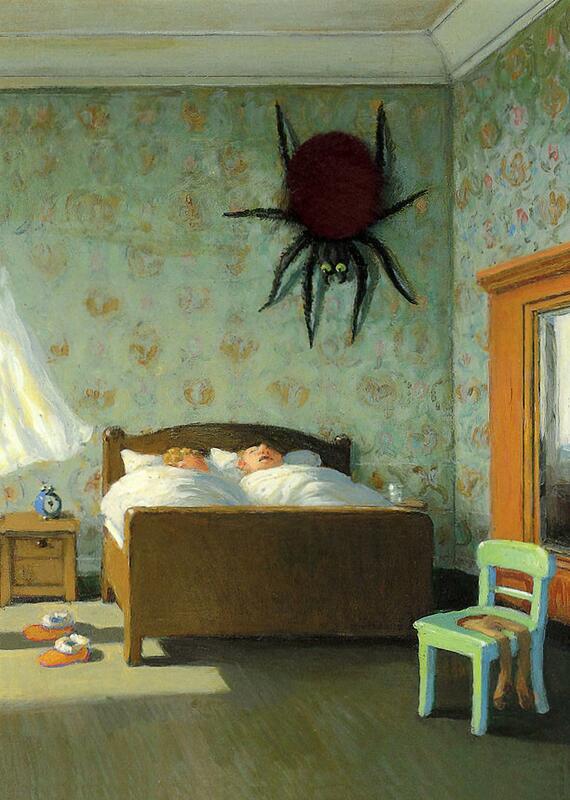 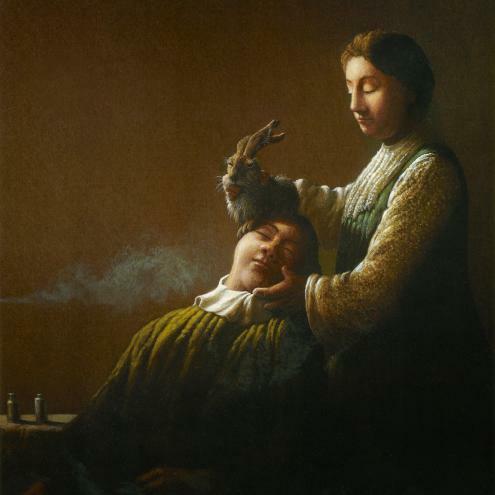 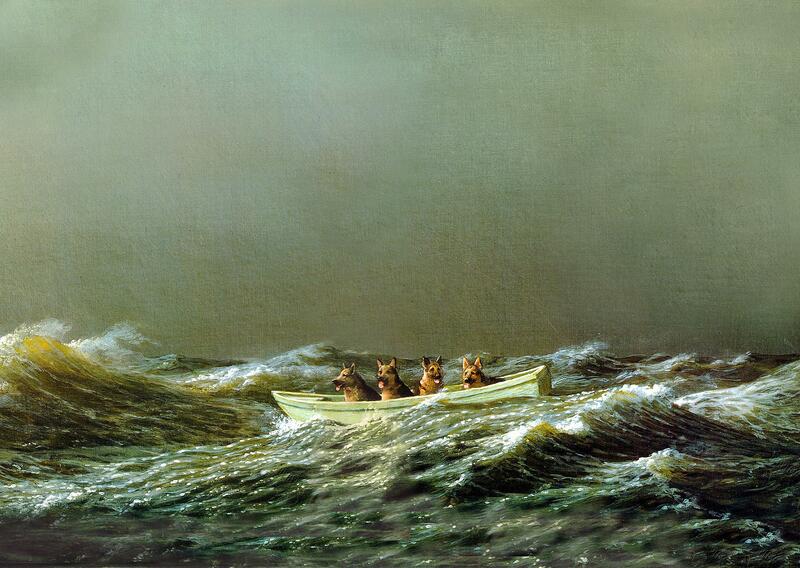 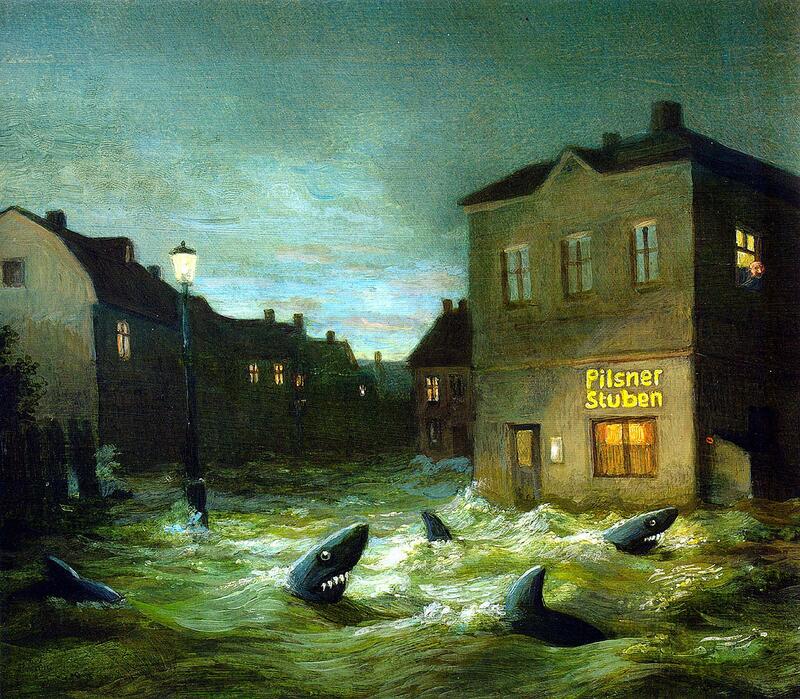 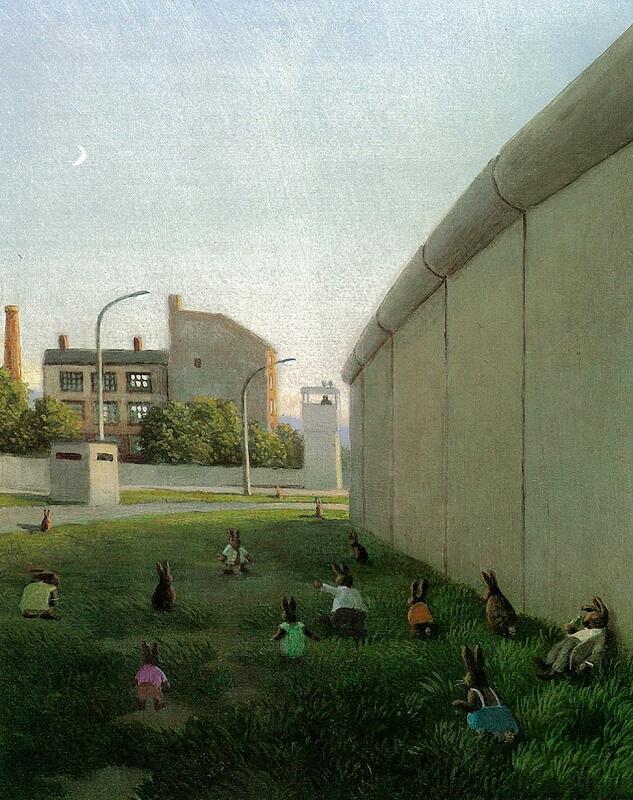 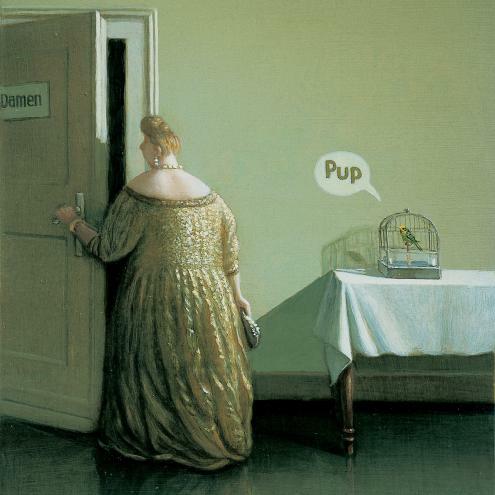 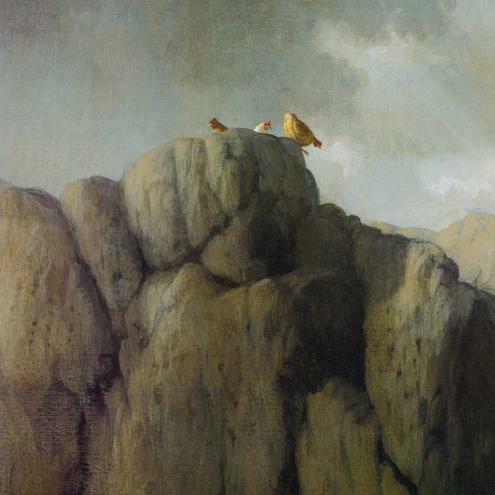 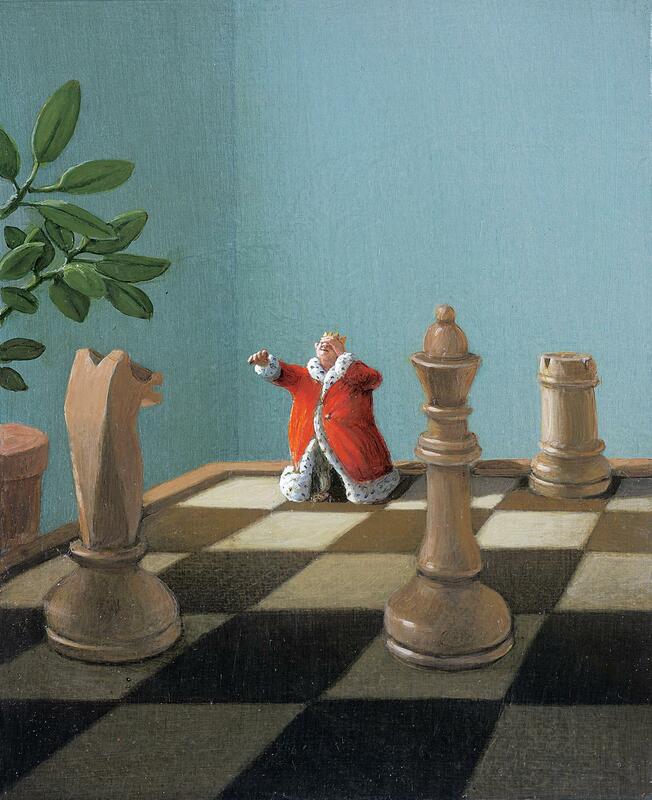 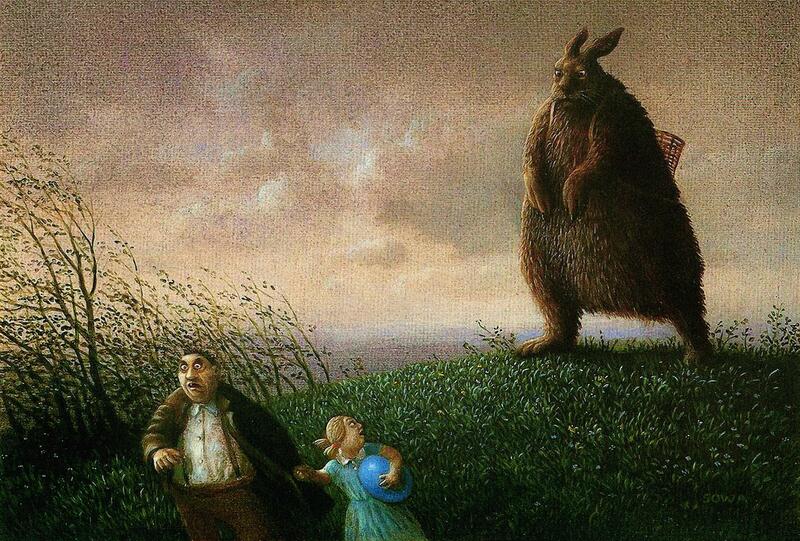 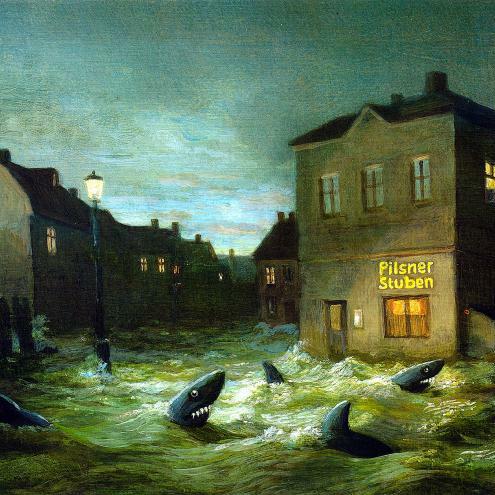 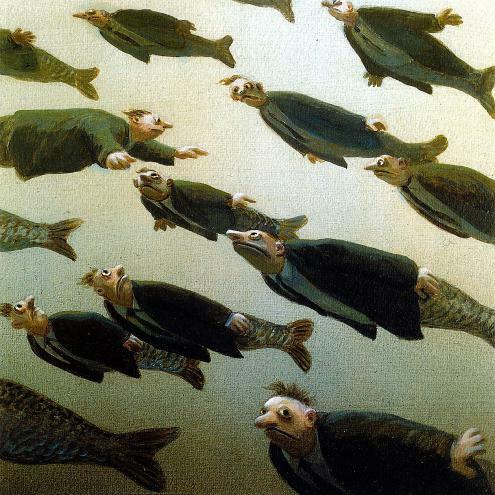 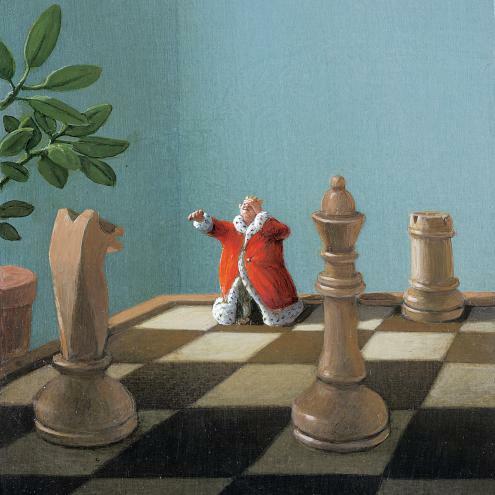 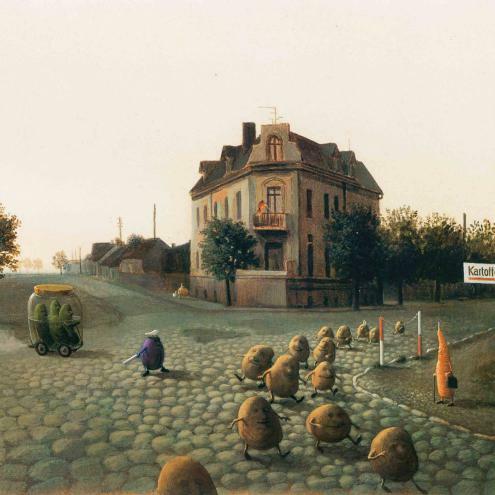 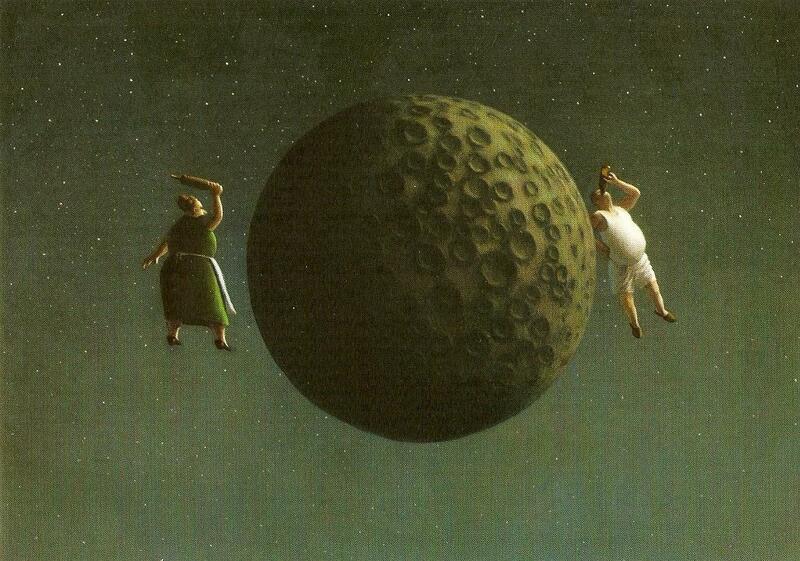 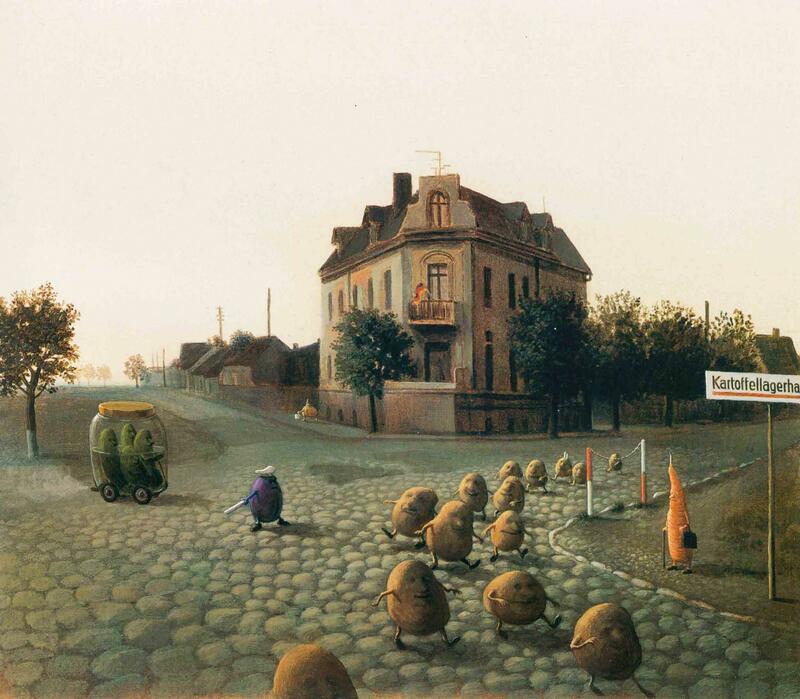 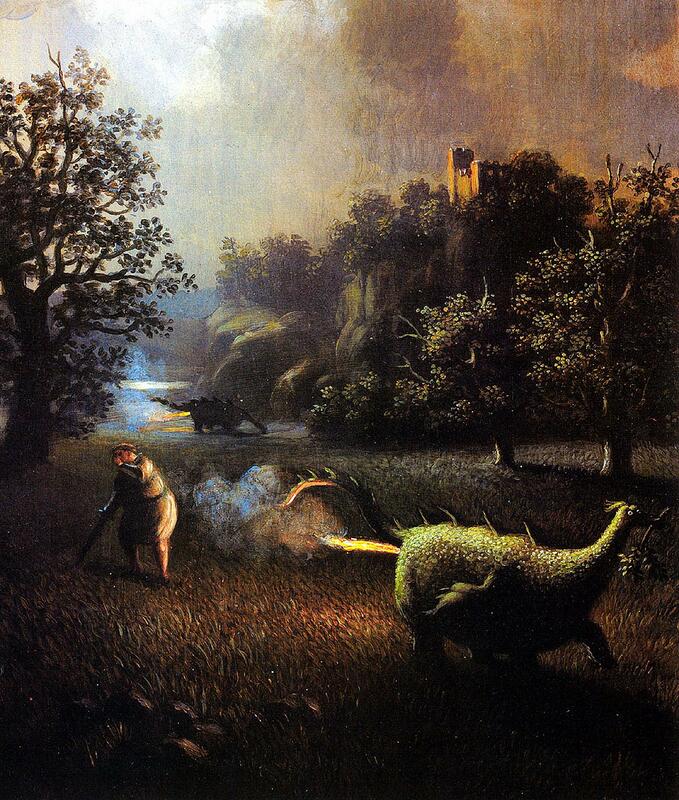 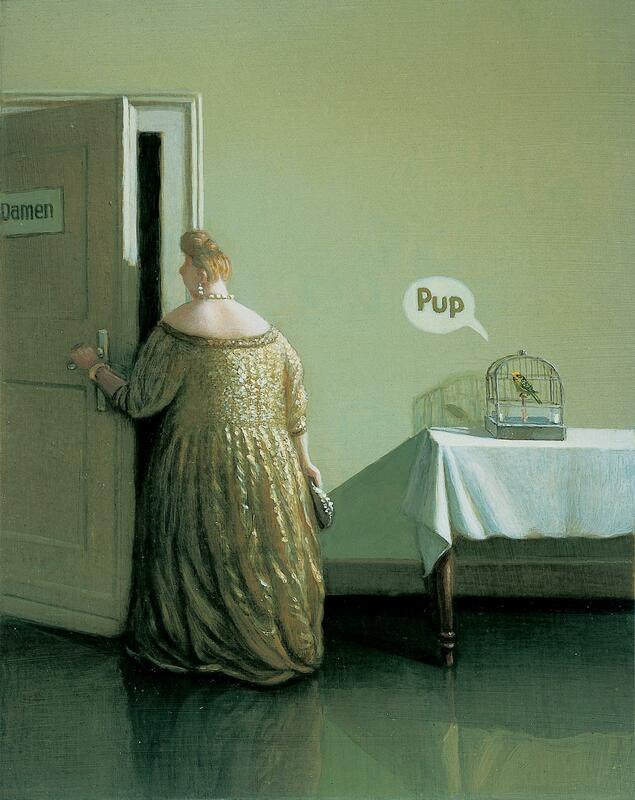 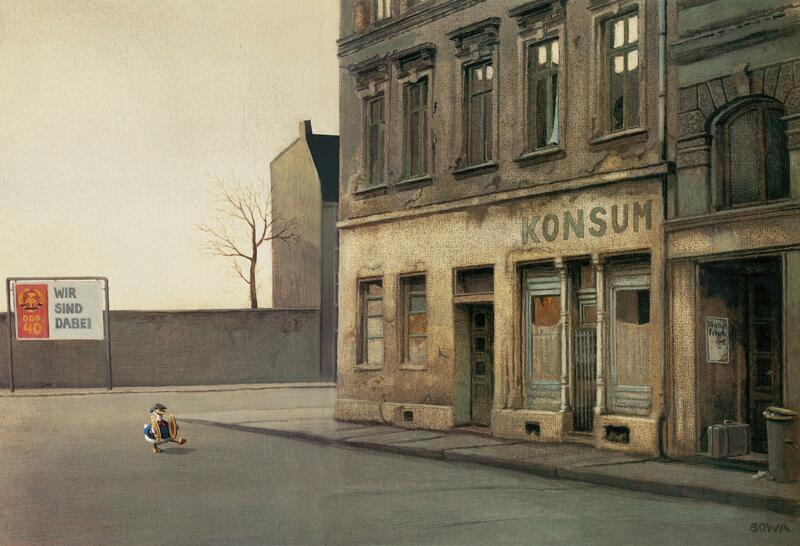 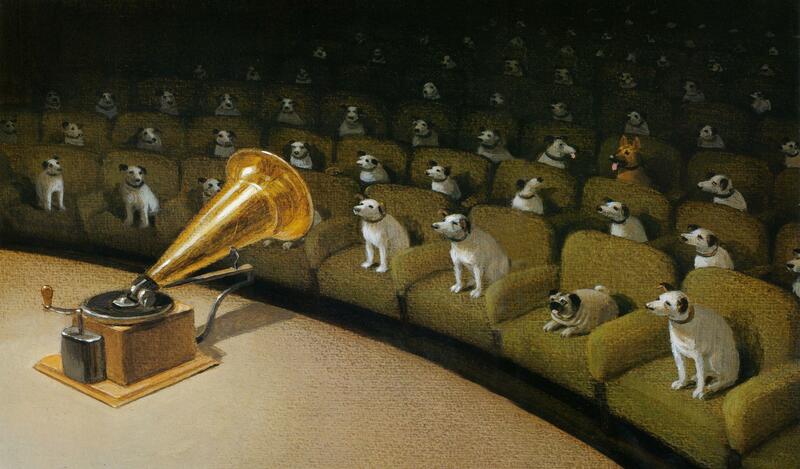 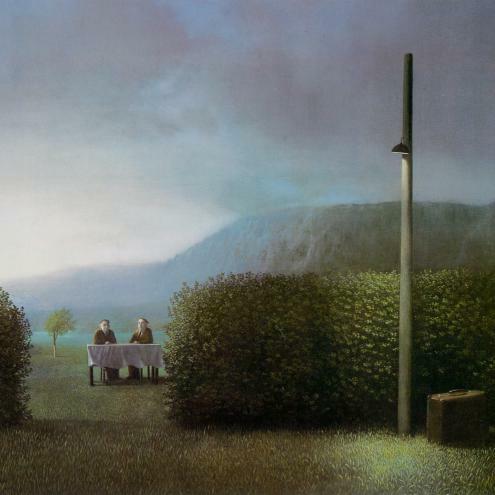 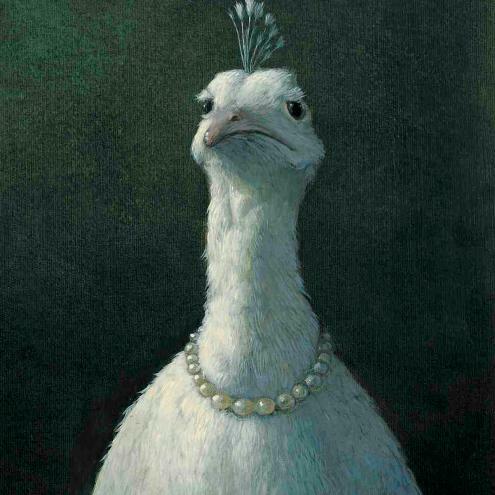 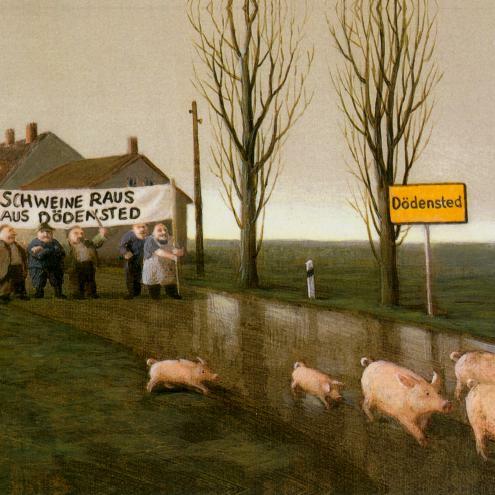 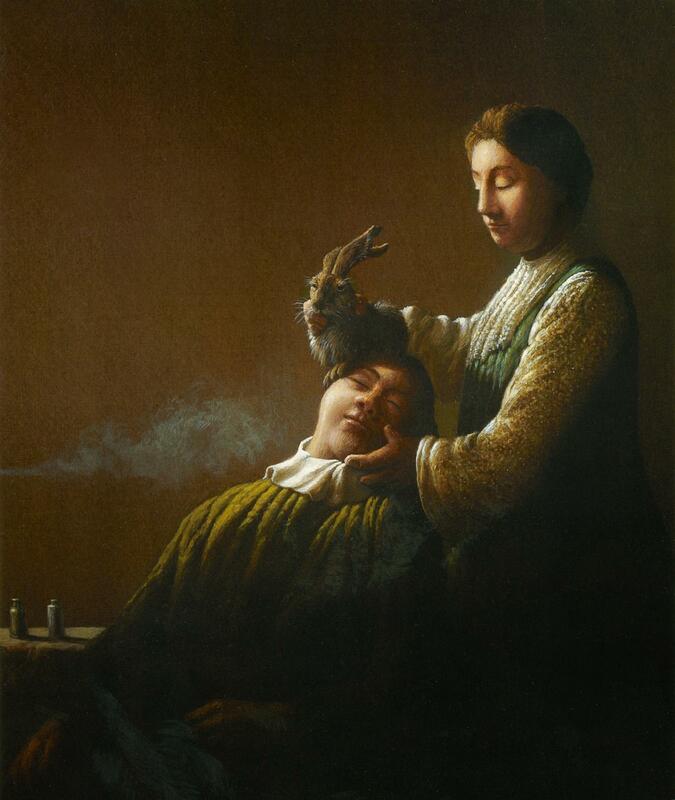 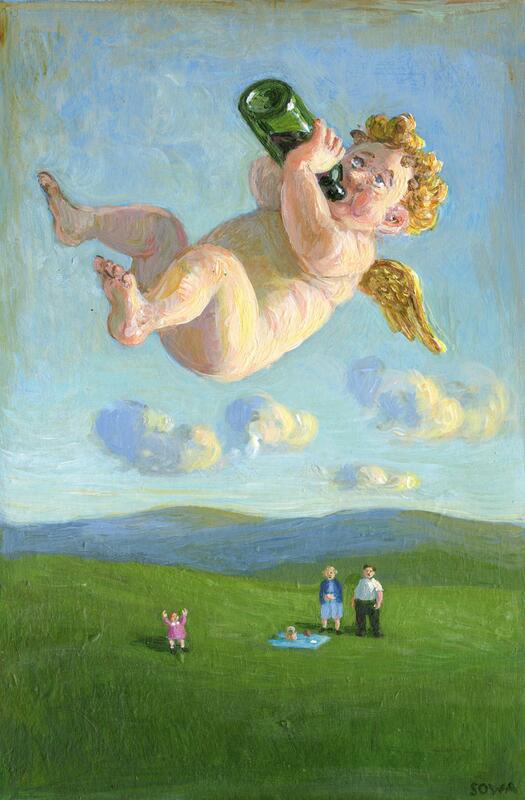 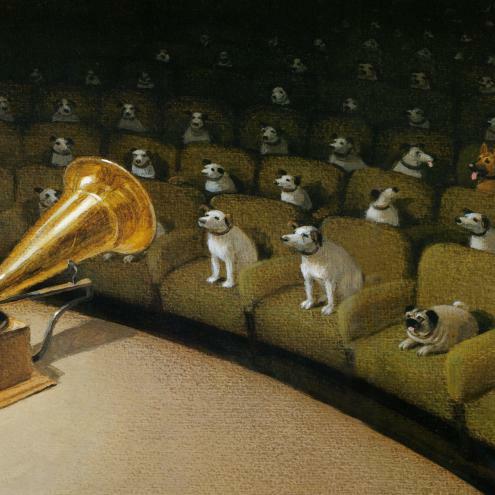 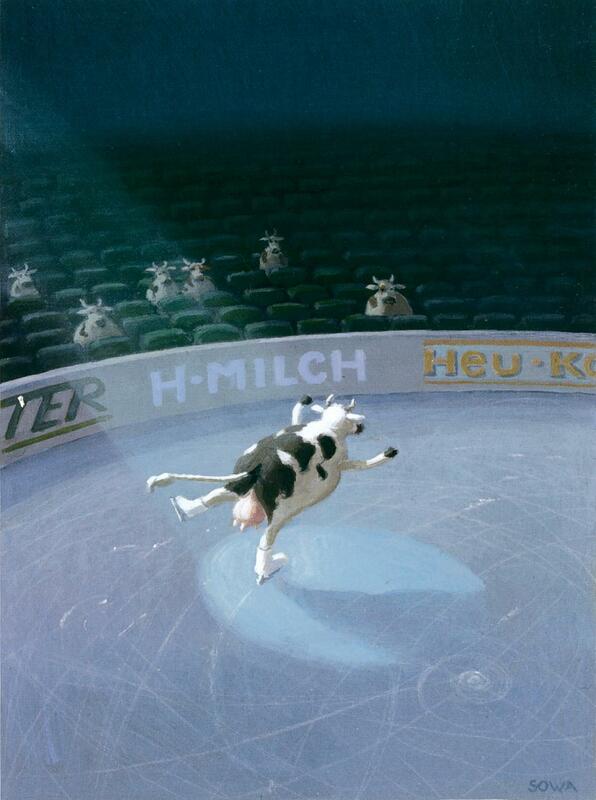 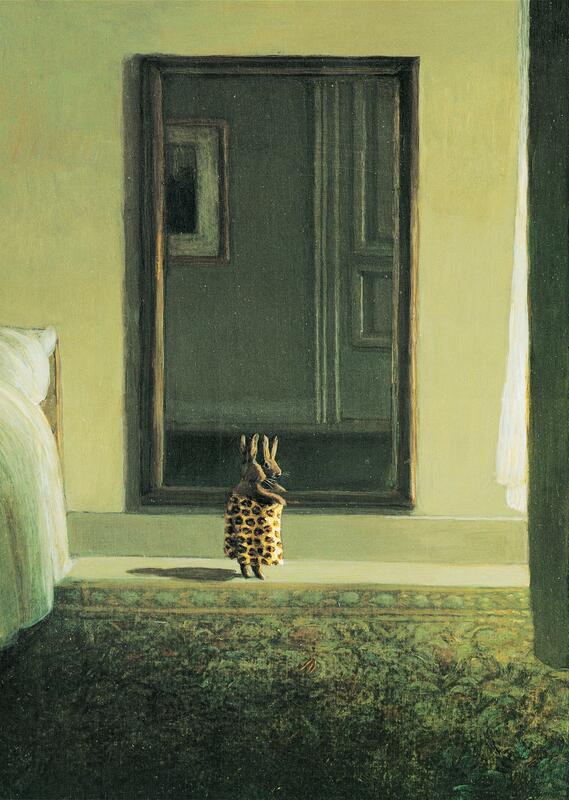 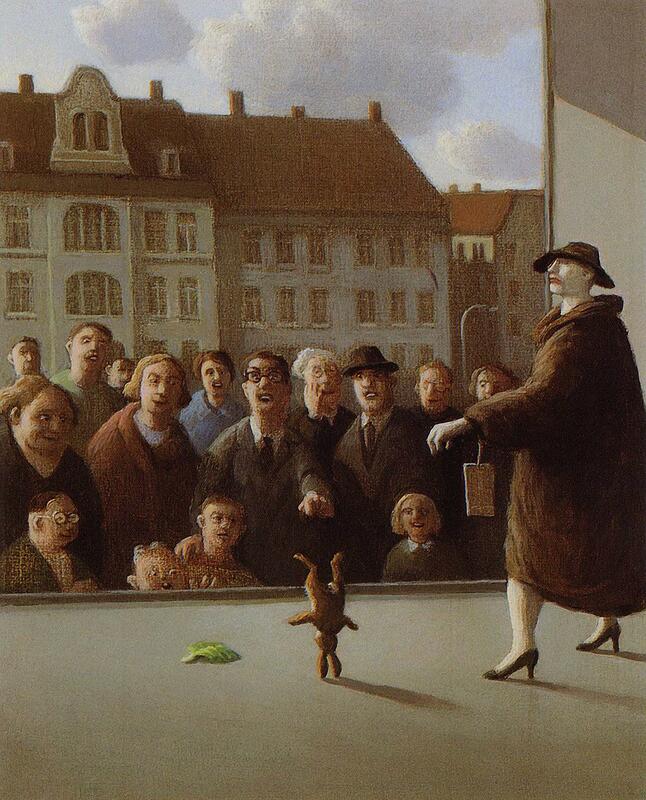 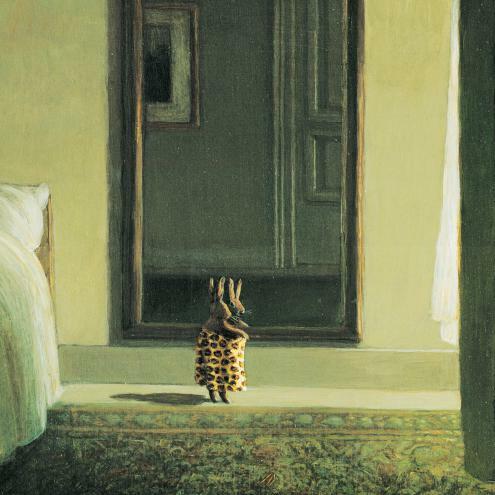 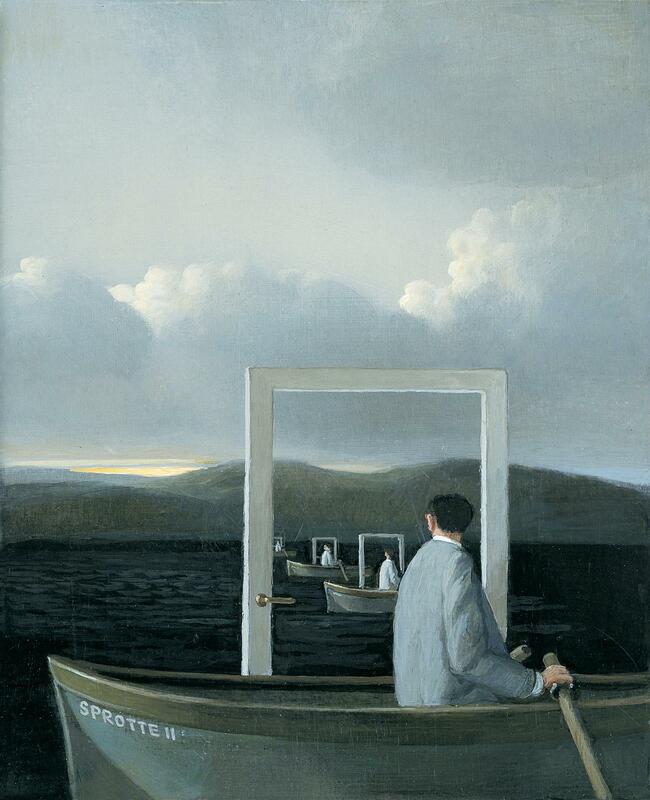 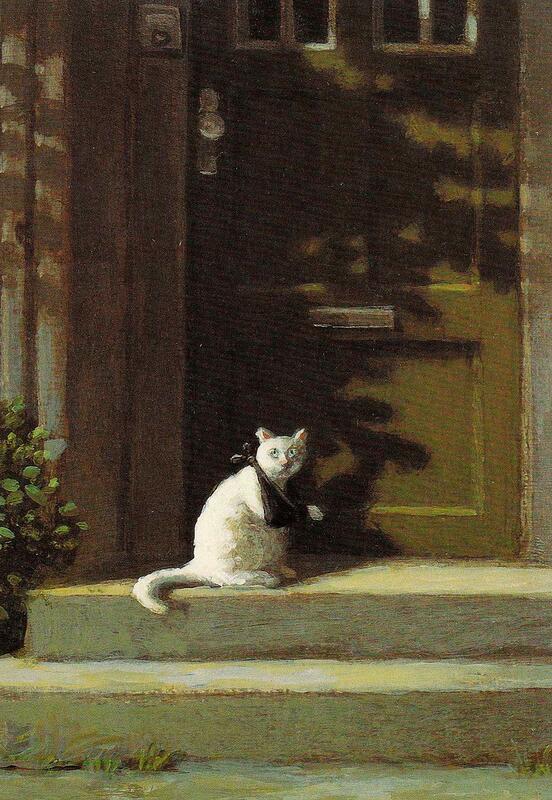 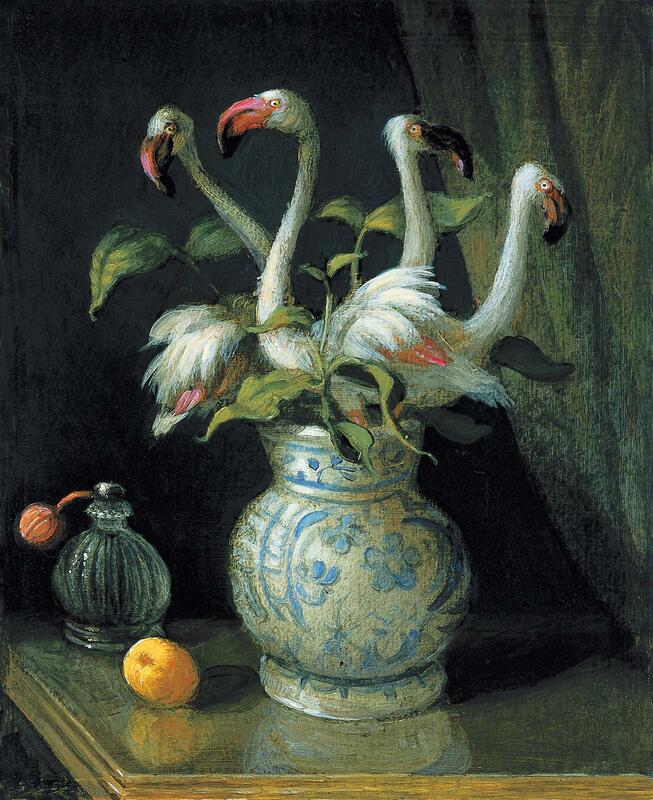 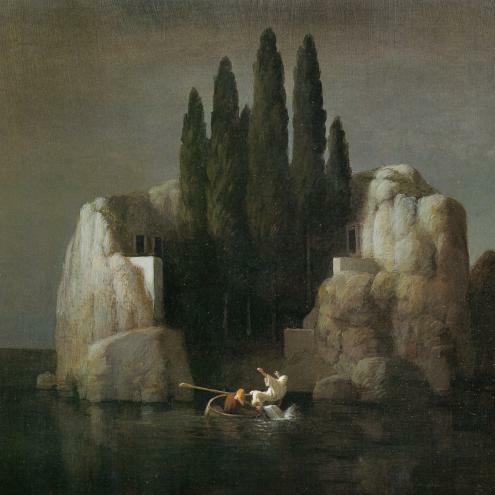 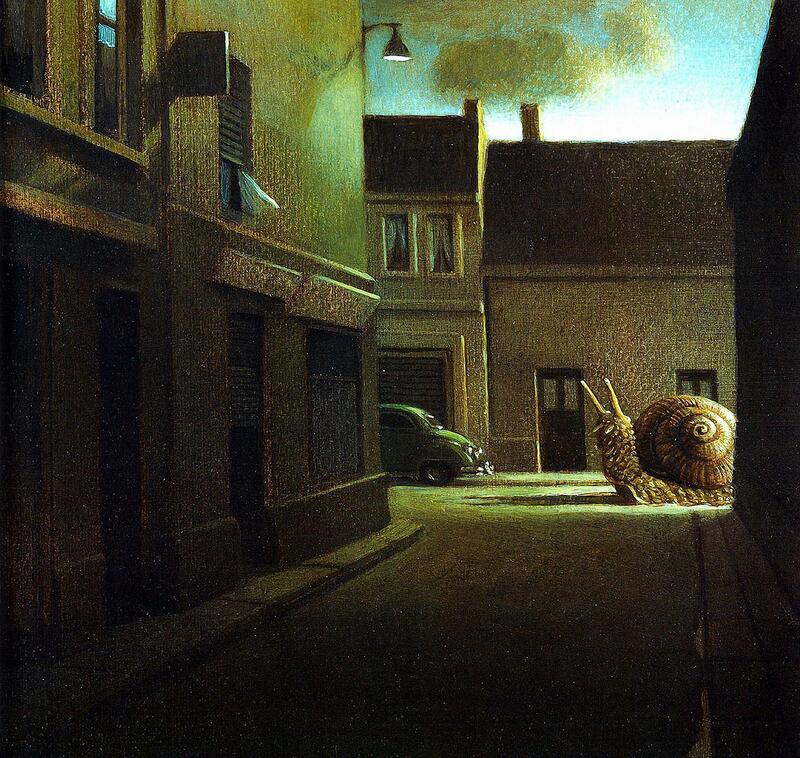 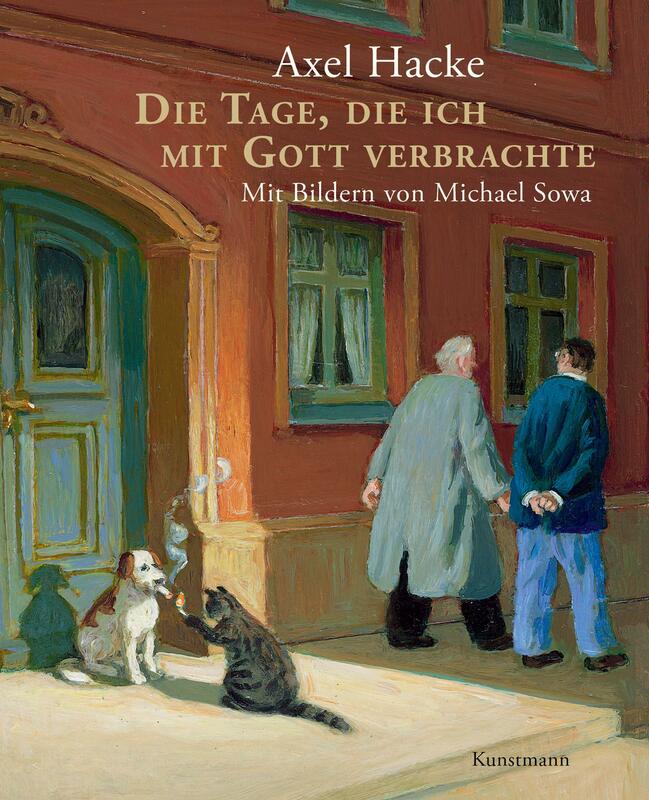 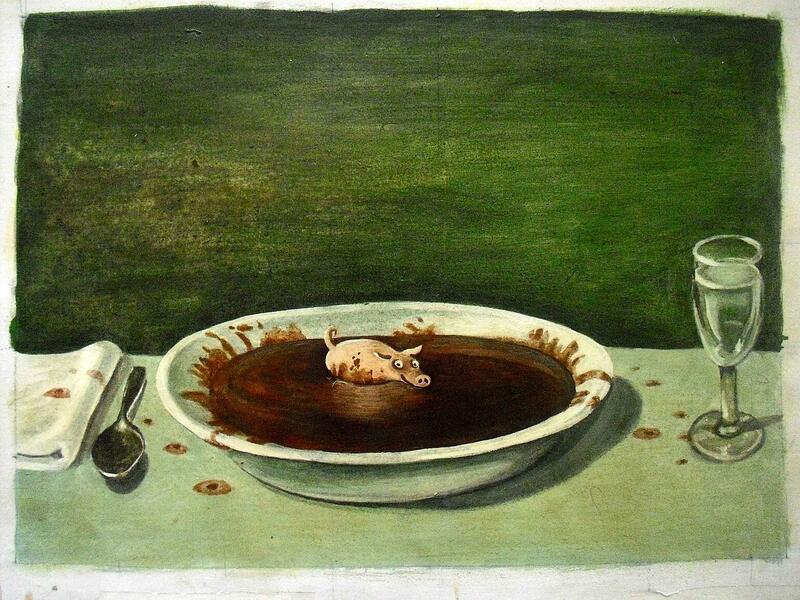 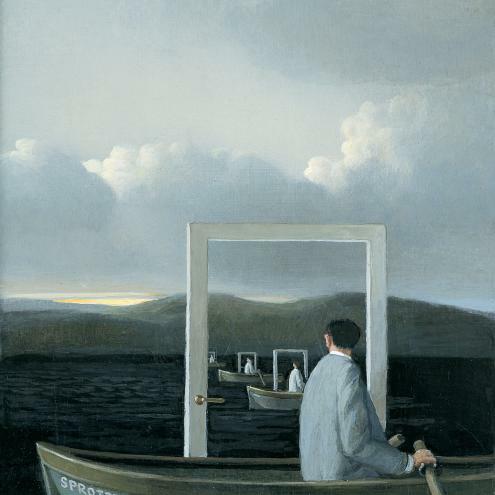 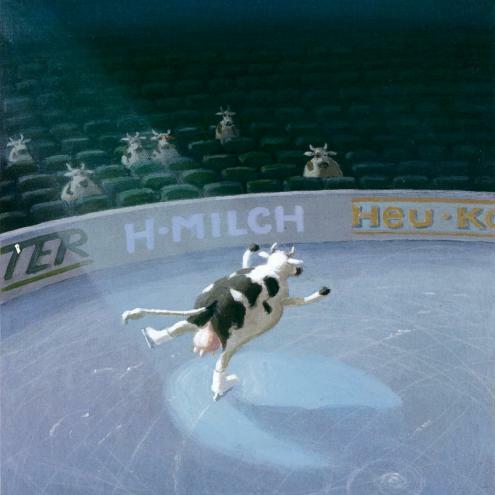 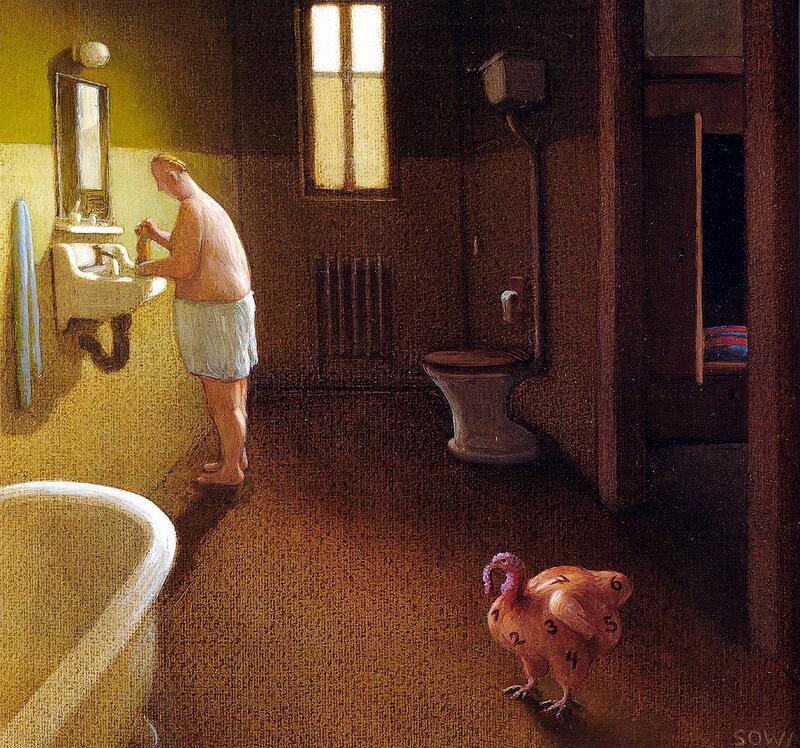 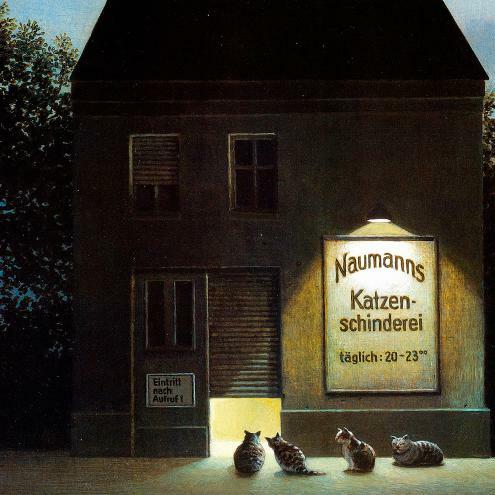 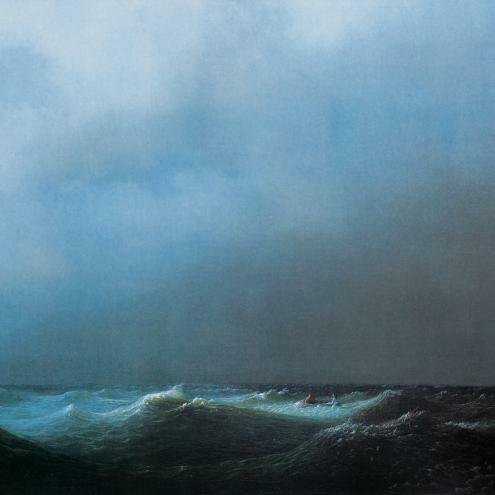 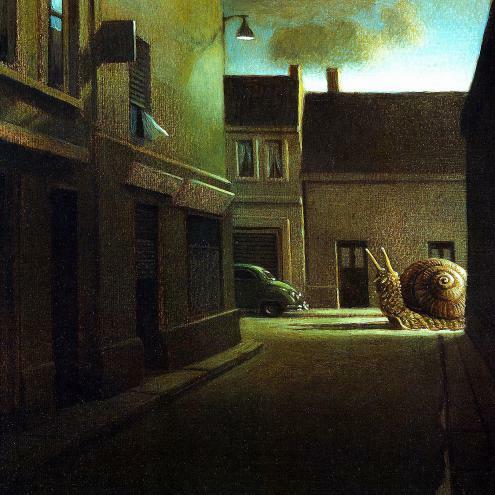 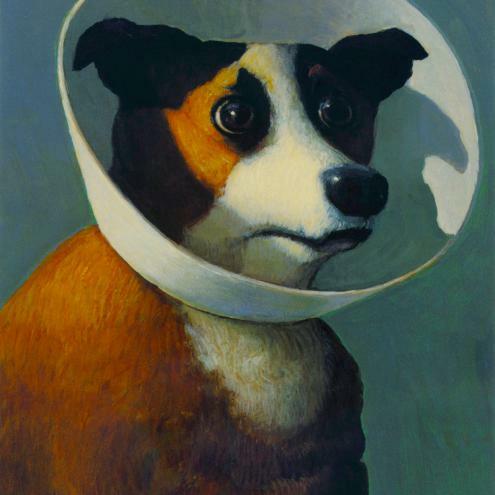 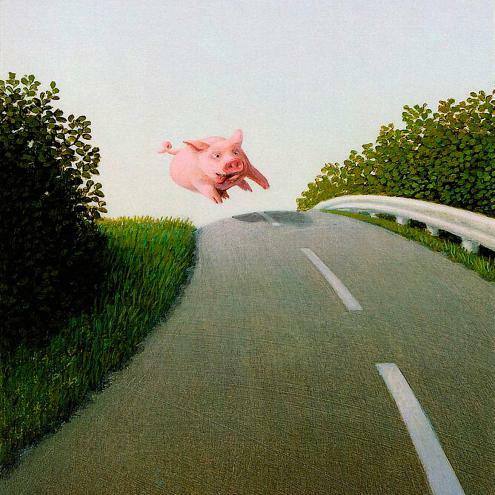 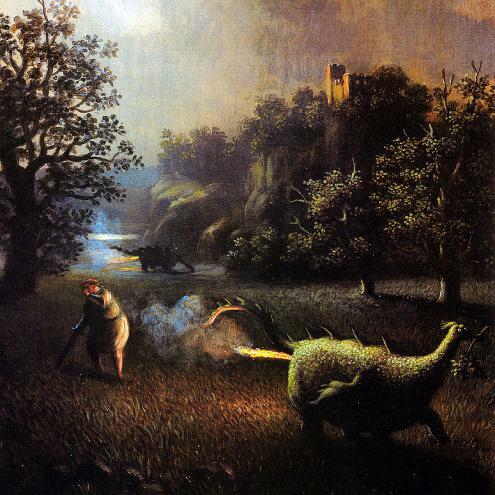 Michael Sowa belongs to the most noted illustrators in Germany. 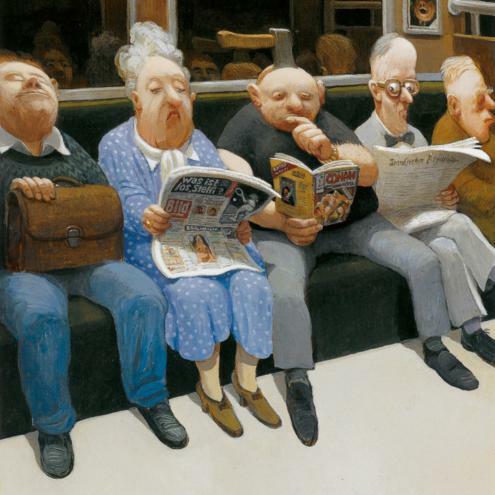 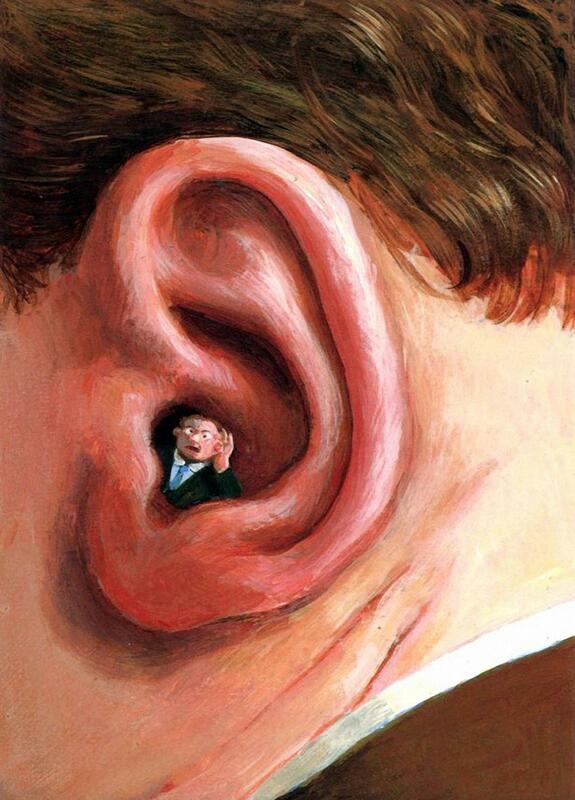 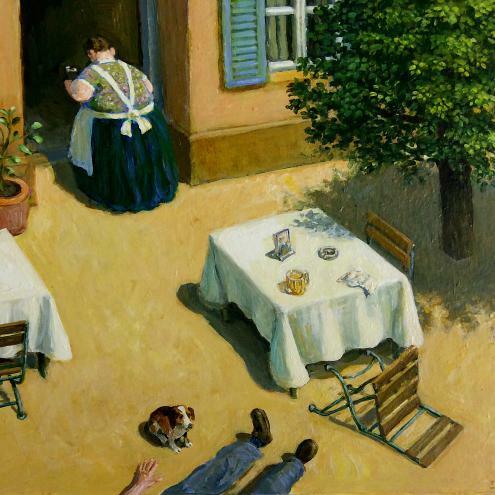 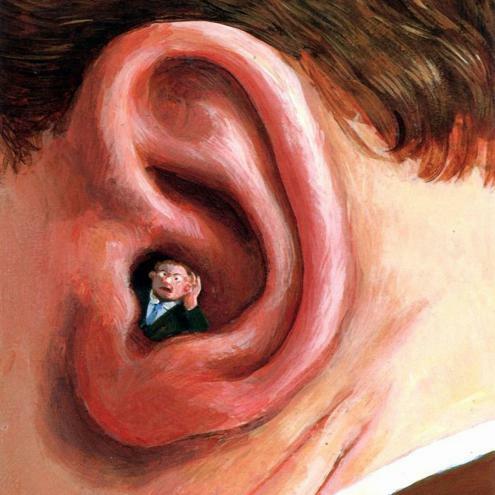 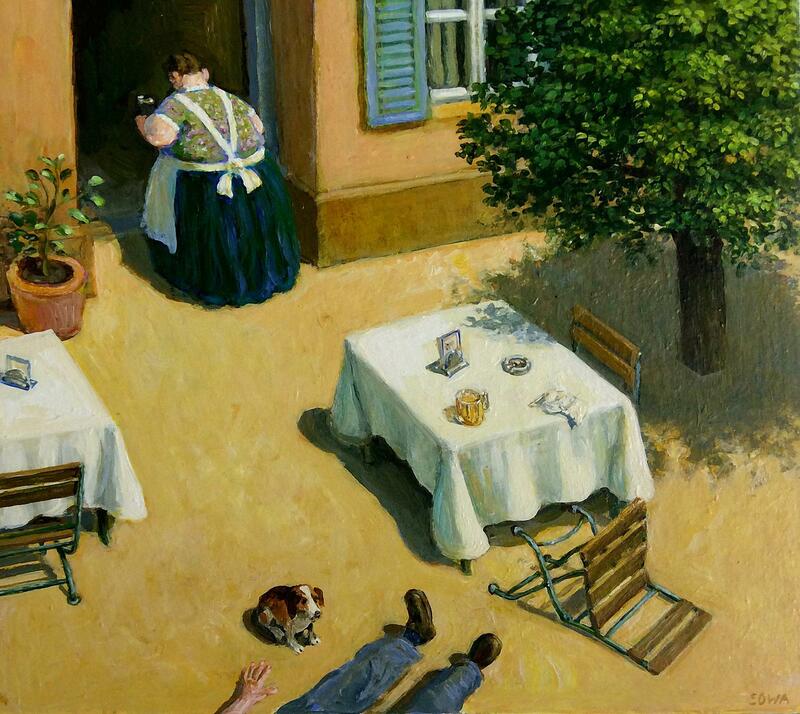 A wider public got aware of him through his illustrations for Axel Hacke’s publications and through his paintings shown in Jean-Pierre Jeunet’s film Le Fabuleux Destin d'Amélie Poulain. 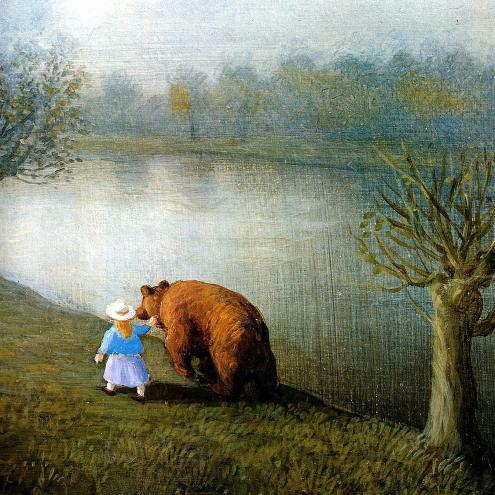 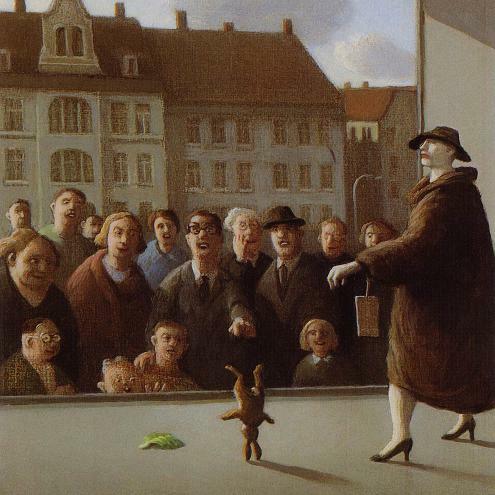 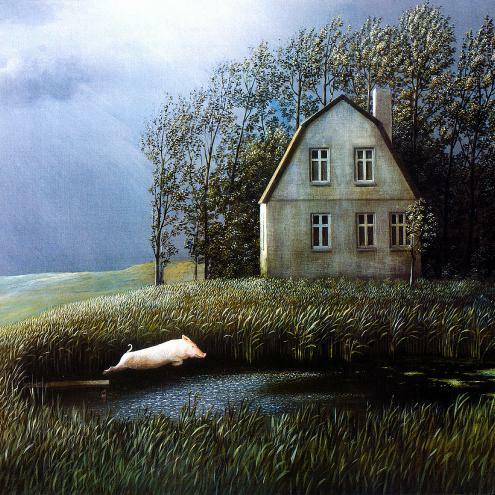 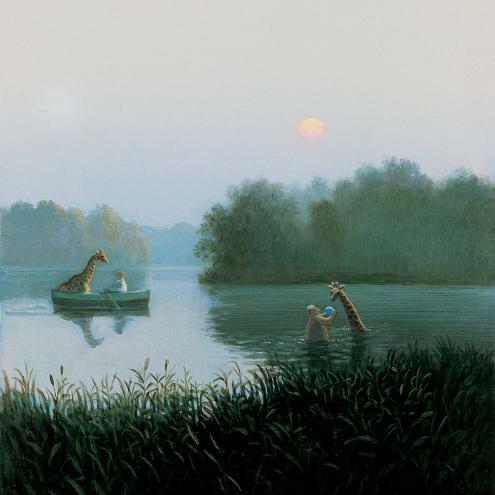 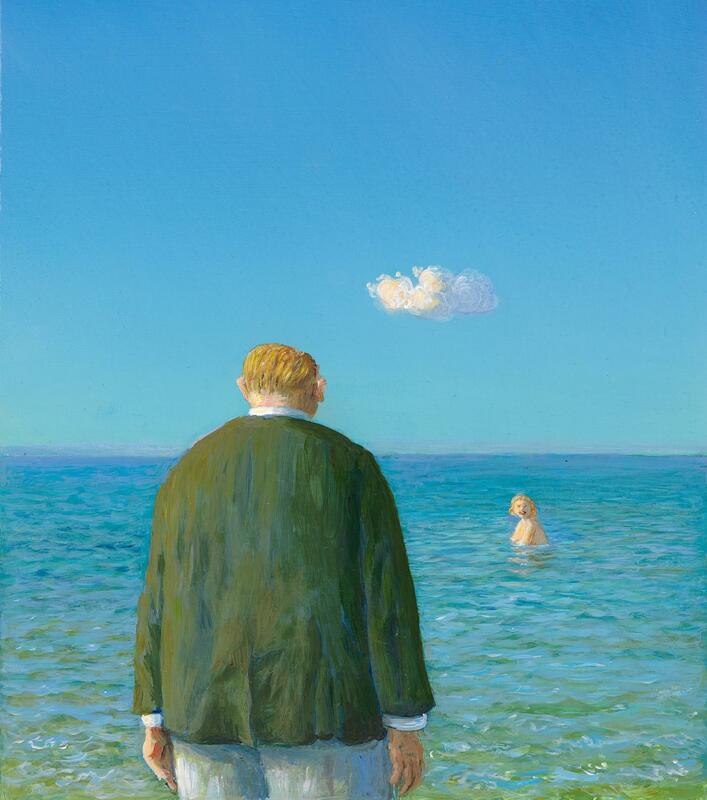 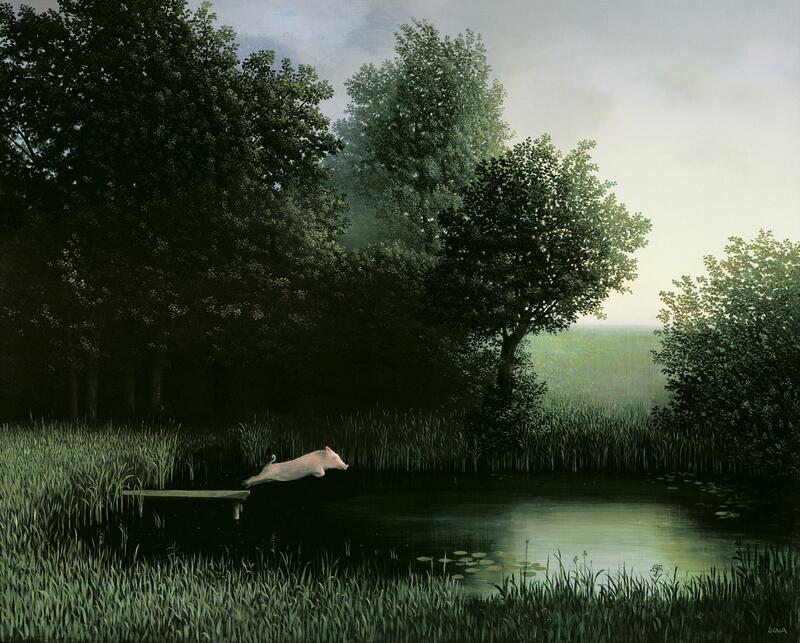 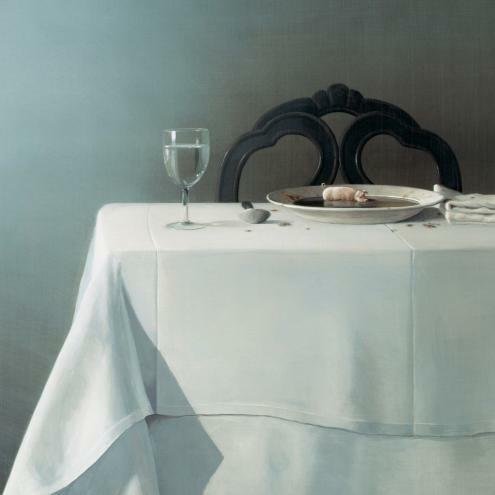 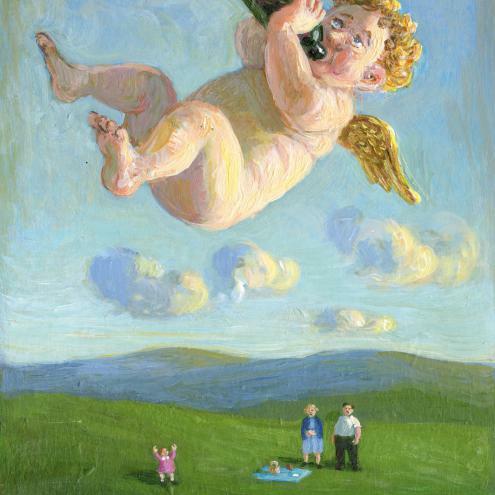 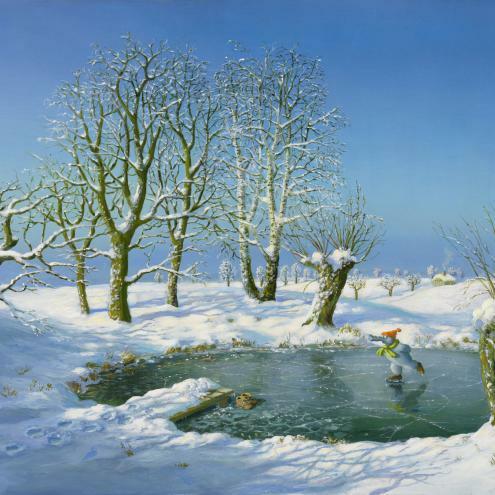 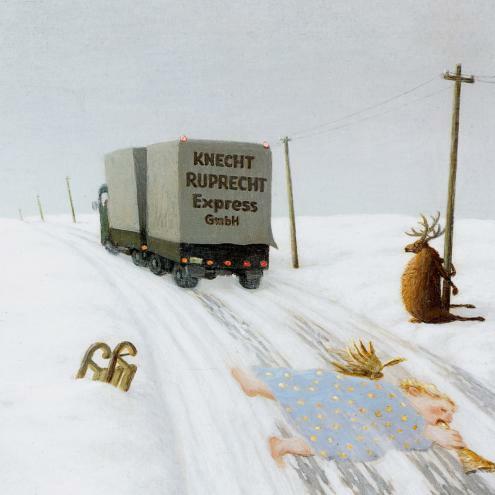 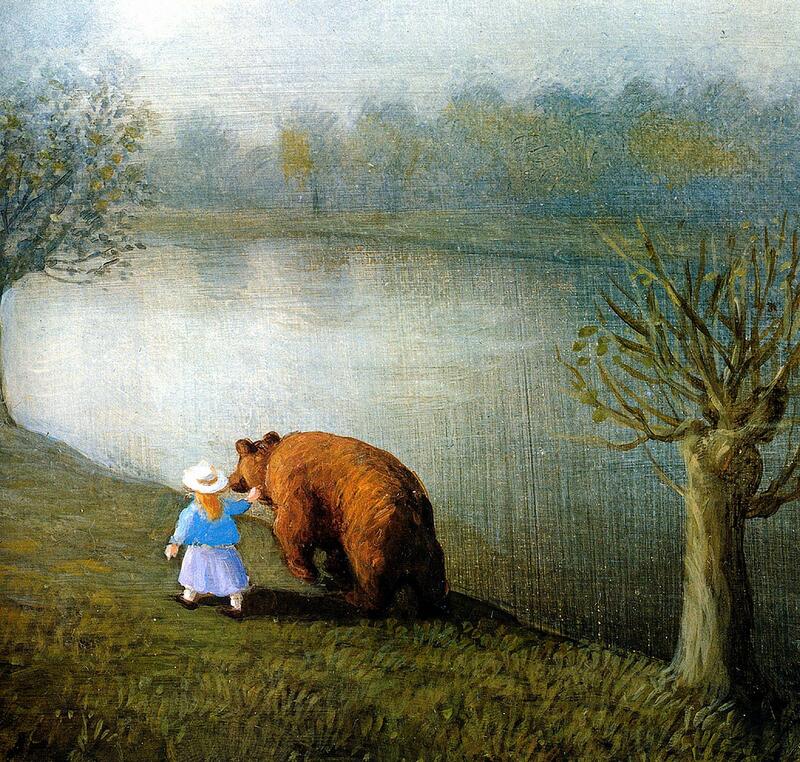 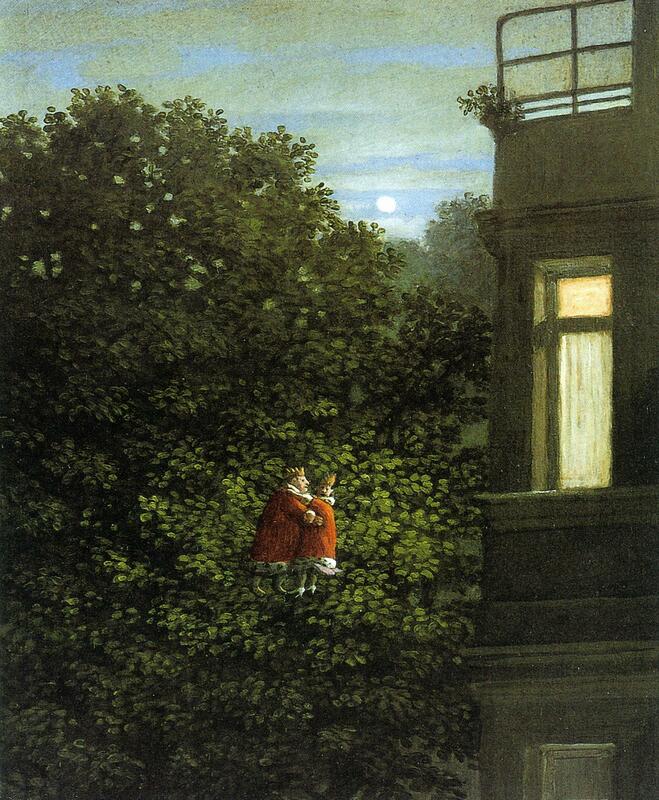 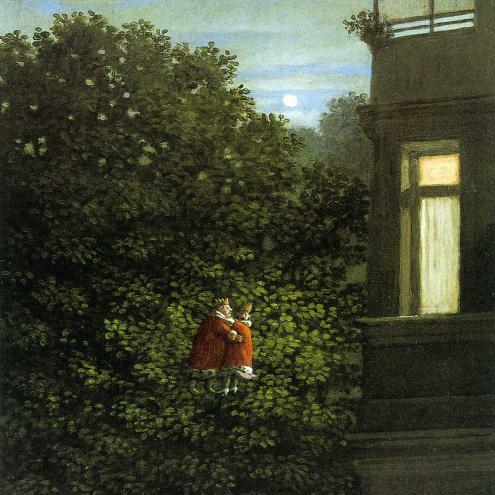 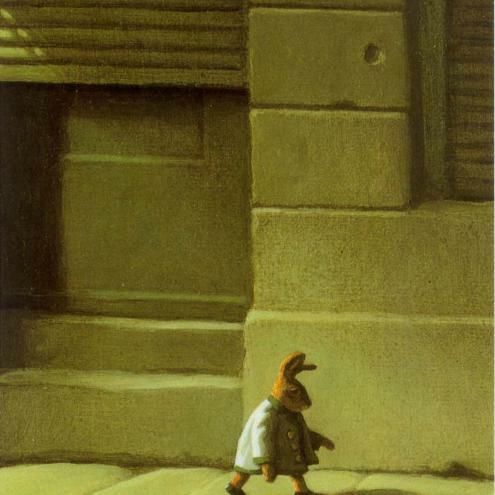 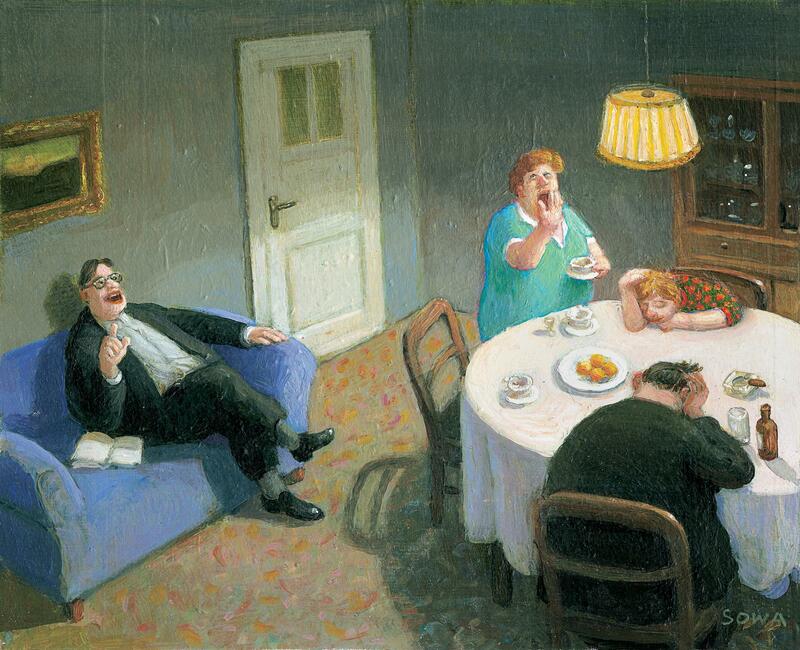 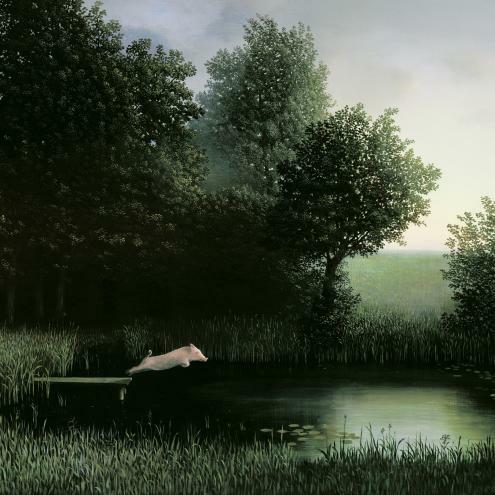 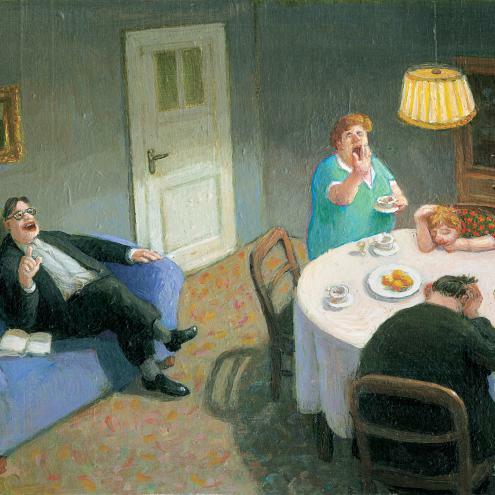 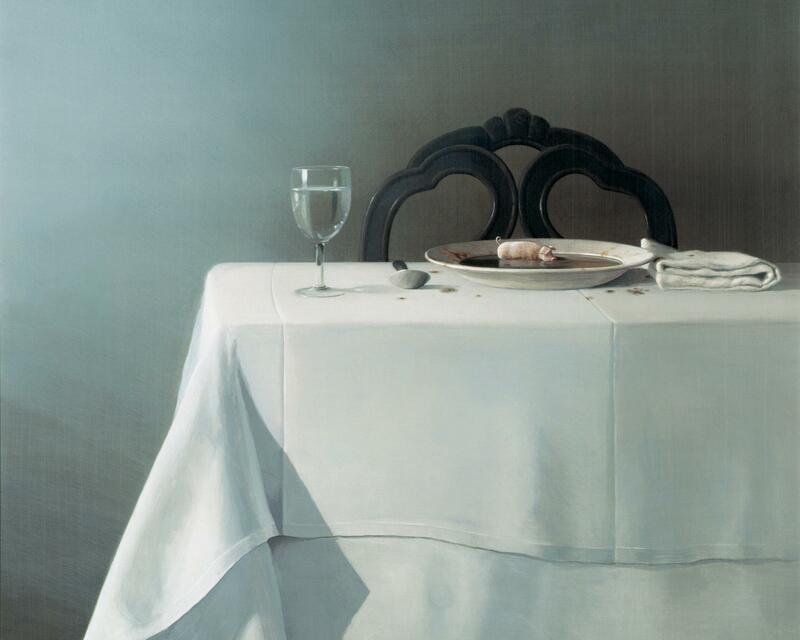 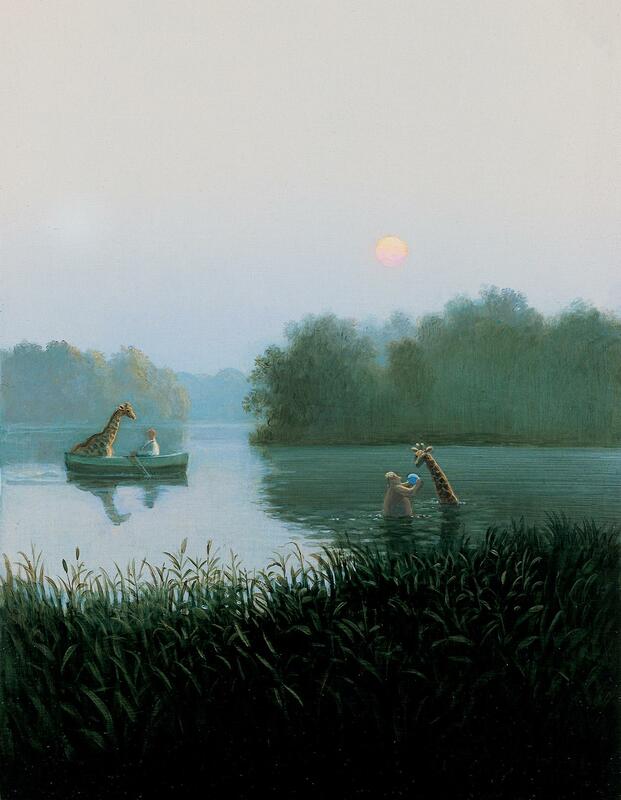 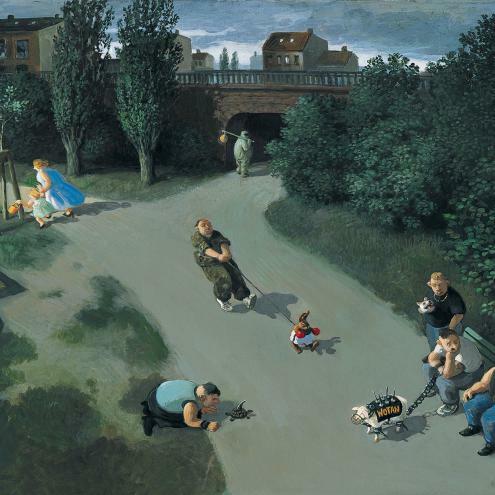 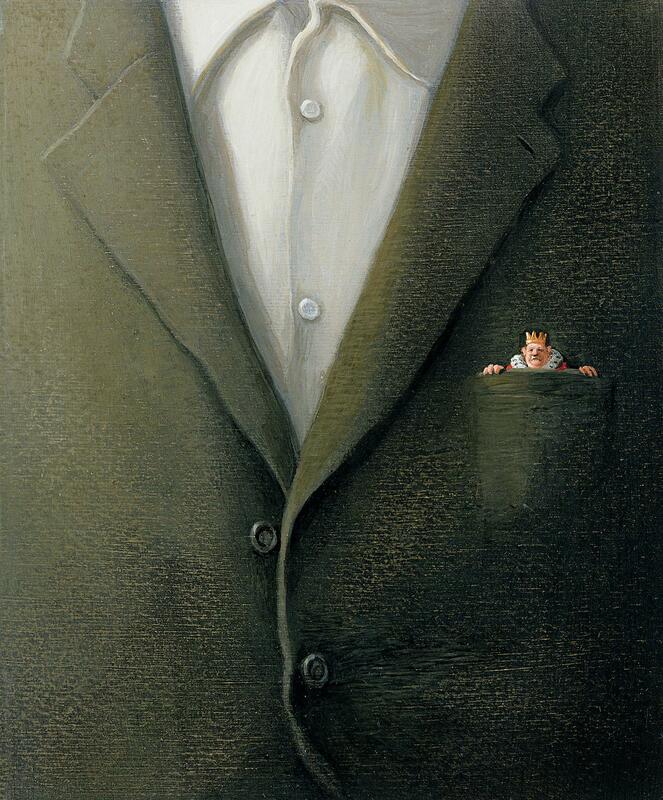 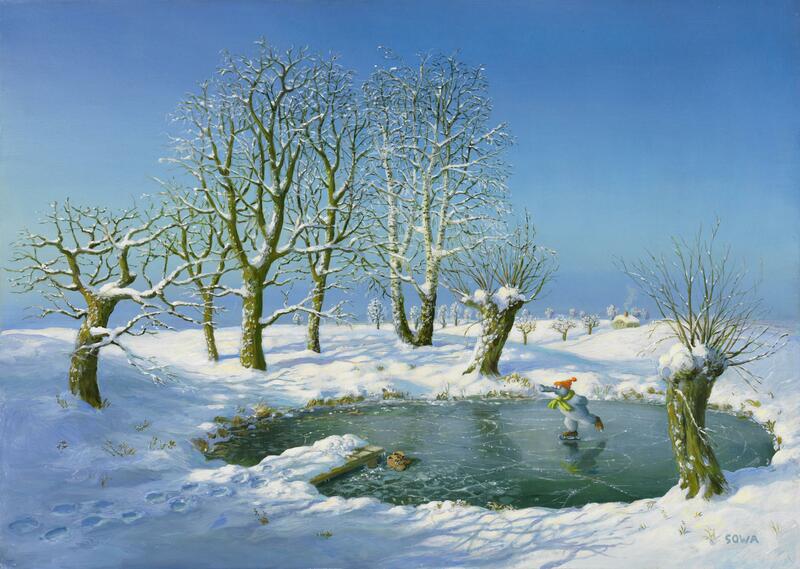 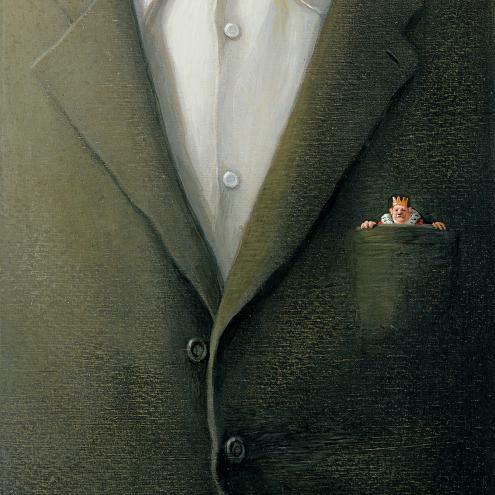 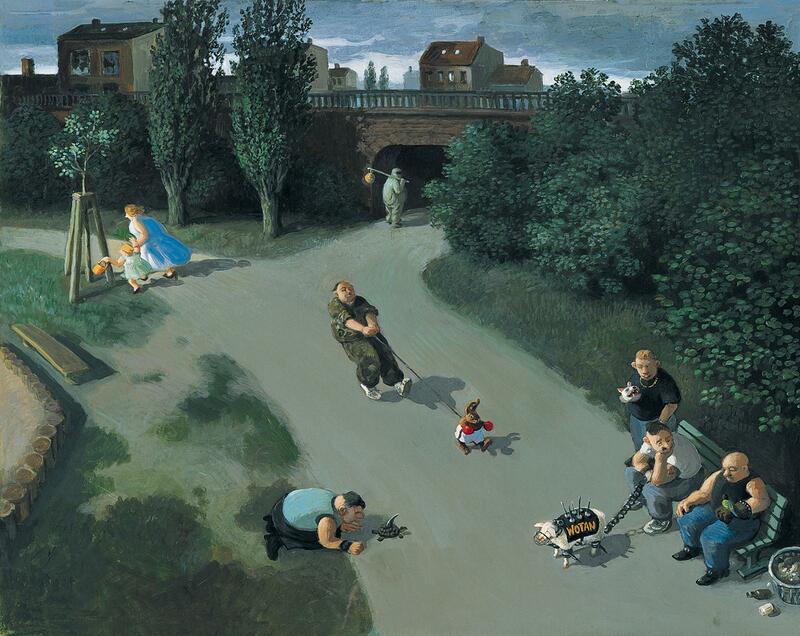 In 1995 Michael Sowa was awarded with the Olaf-Gulbransson-Preis, in 2004 he received the Berlin Bookprice in the category Children’s Books for ‘Prinz Tamino’. 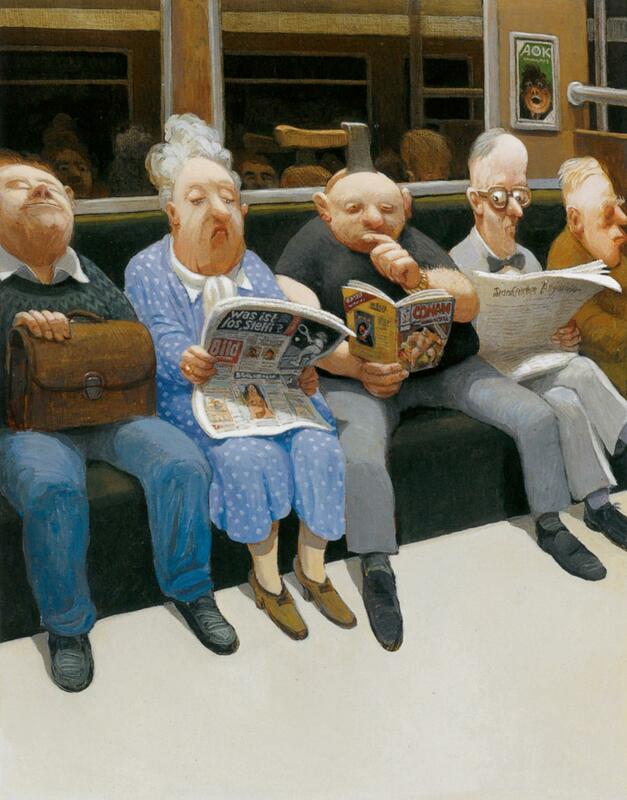 Besides many book projects he works for newspapers such as Die Zeit and The New Yorker. 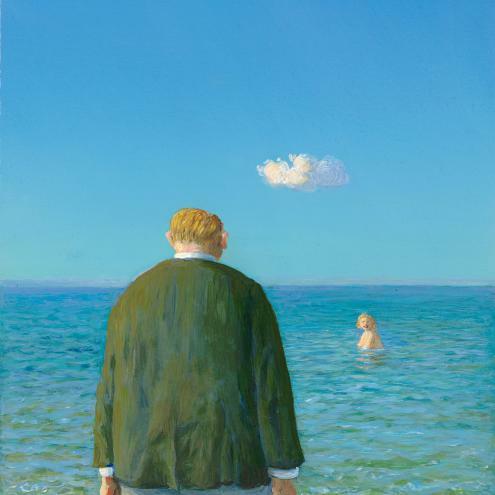 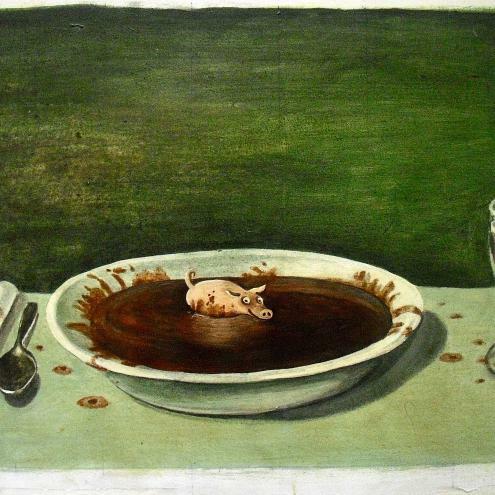 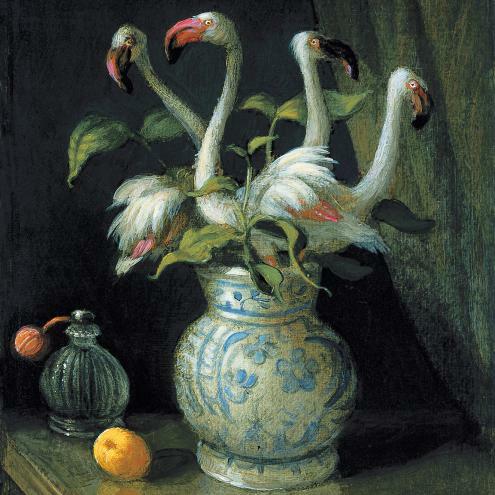 His work has been exhibited in the Wilhelm-Busch-Museum Hannover, in the Kunsthalle Oldenburg, at The Liebenweintrum in Burghausen and repetedly in Japan.